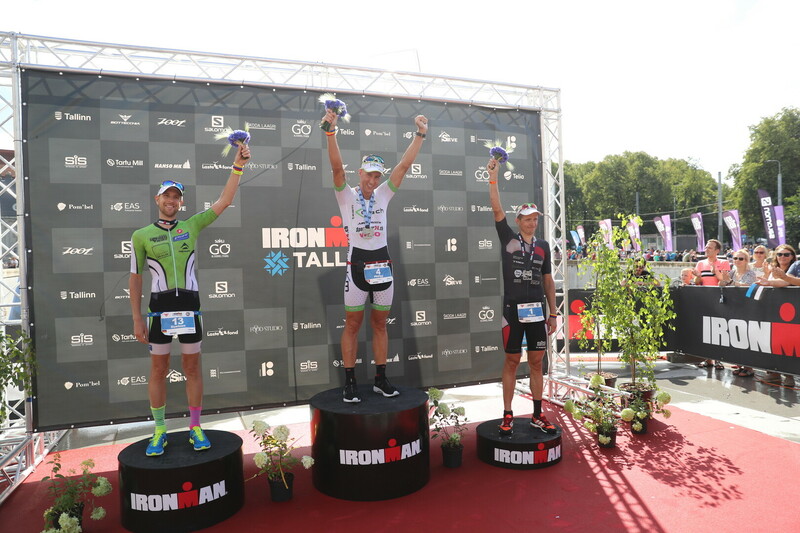 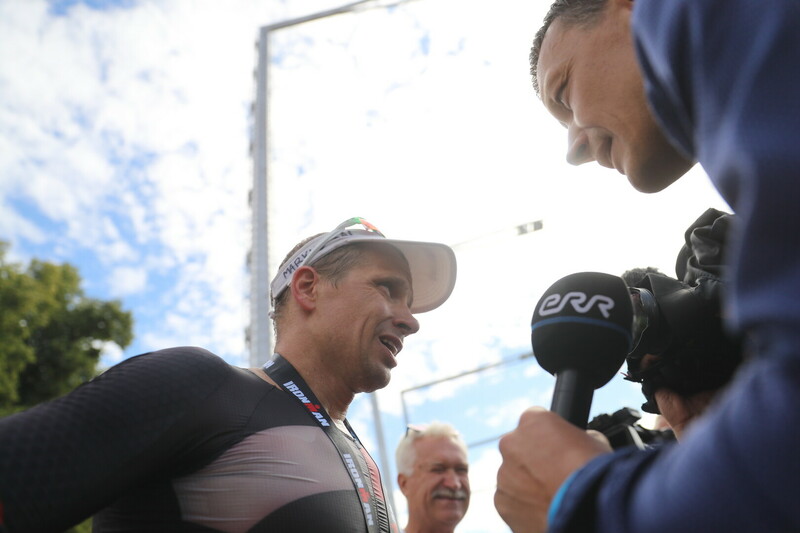 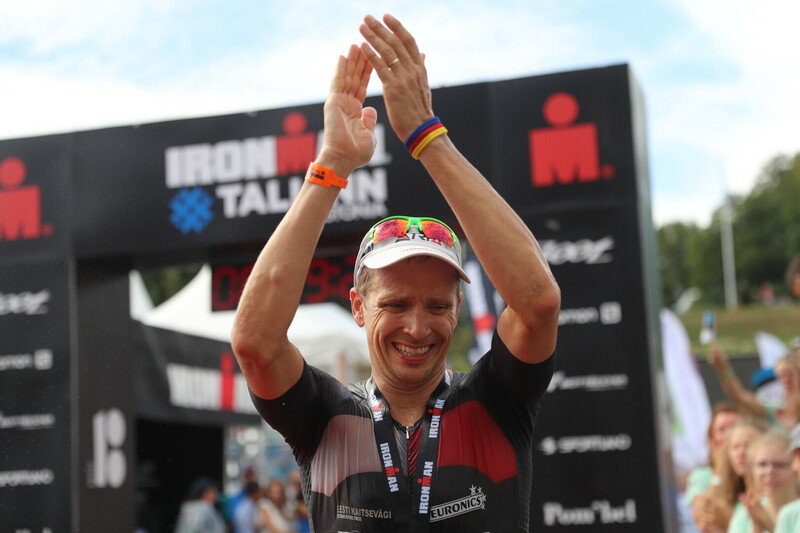 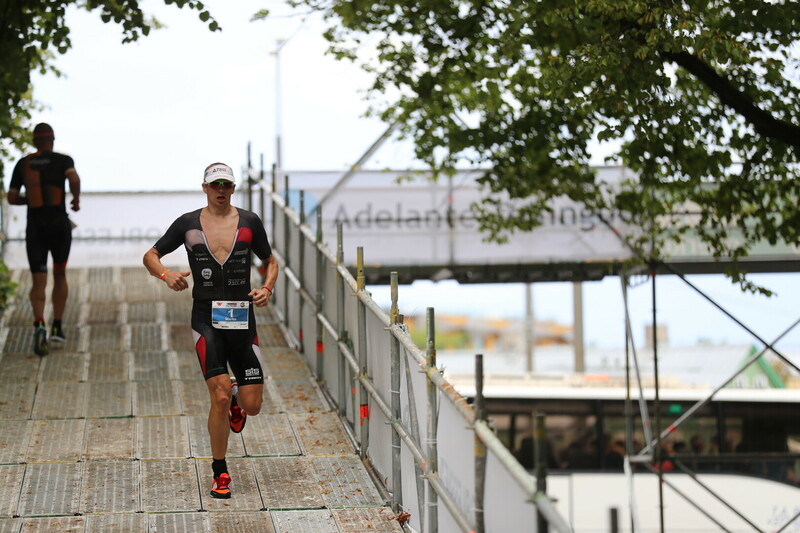 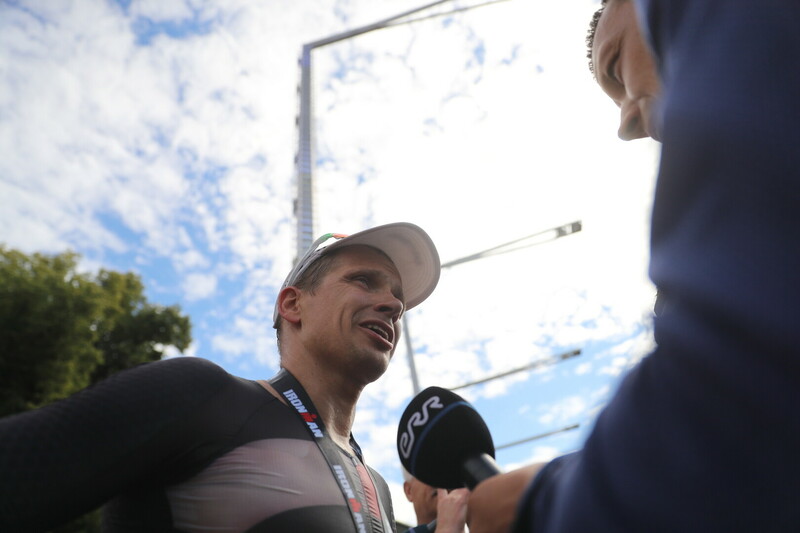 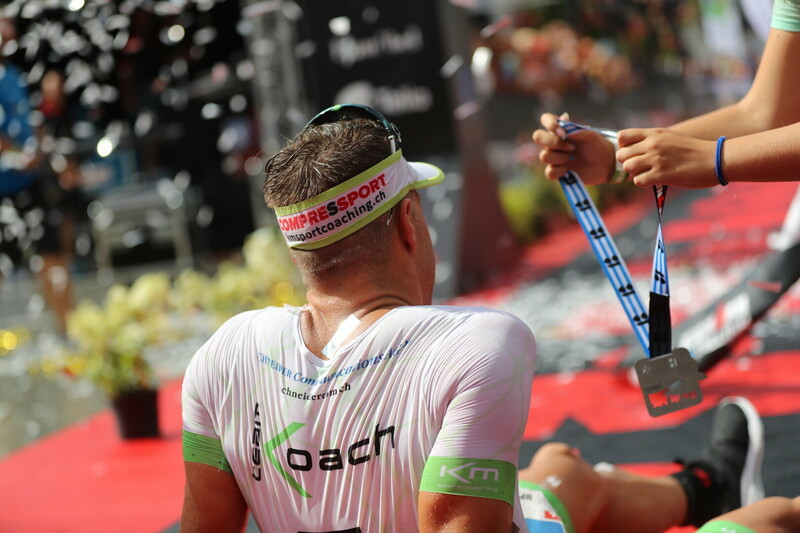 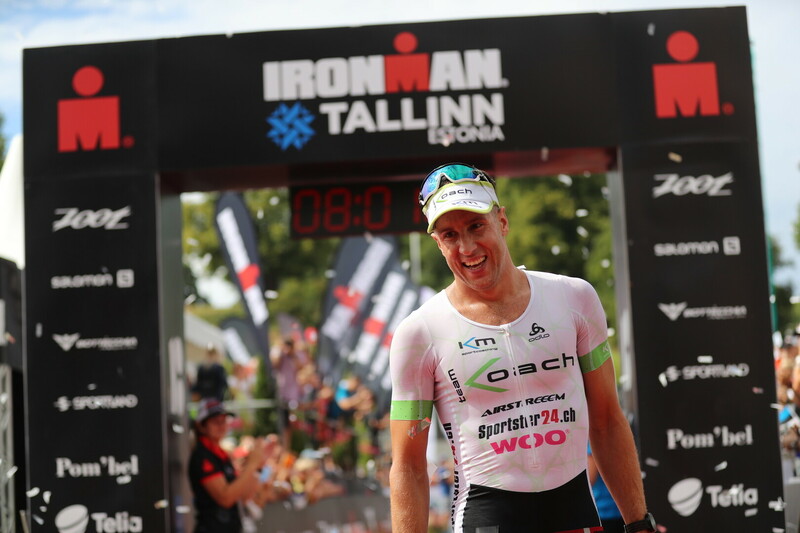 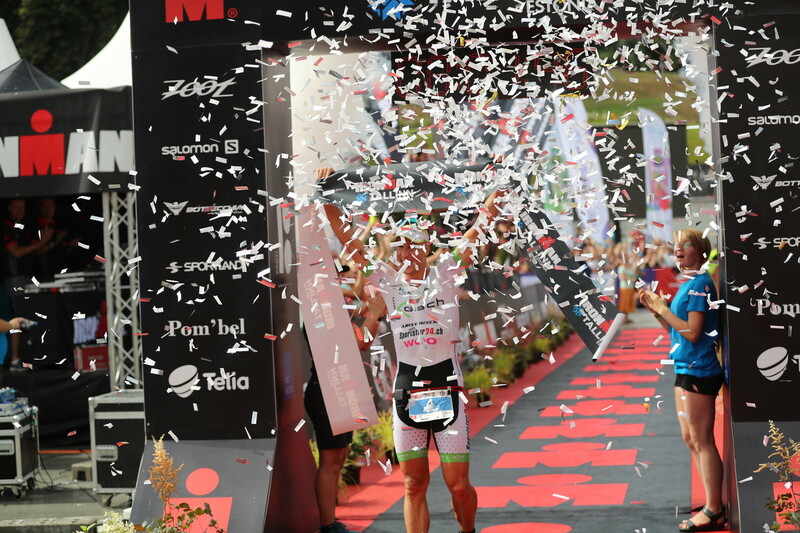 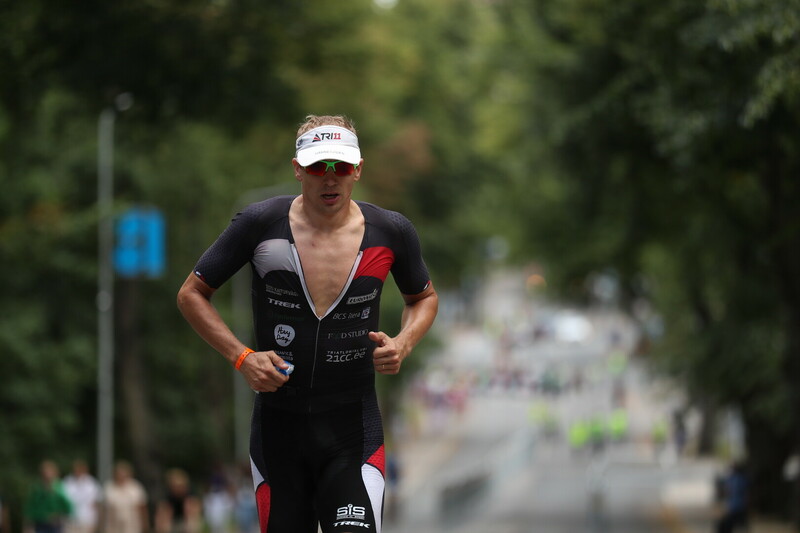 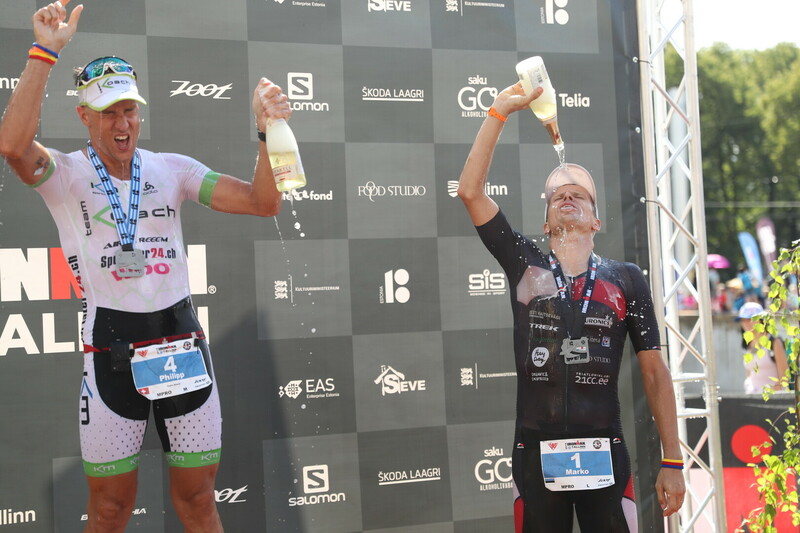 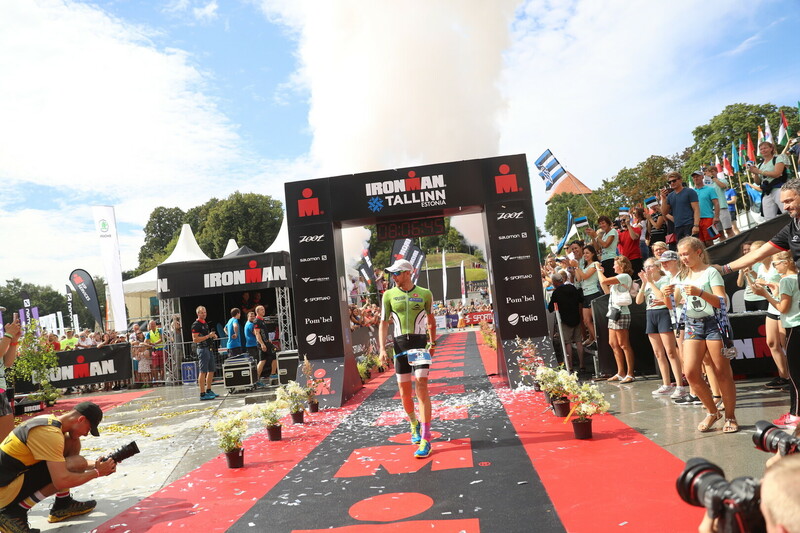 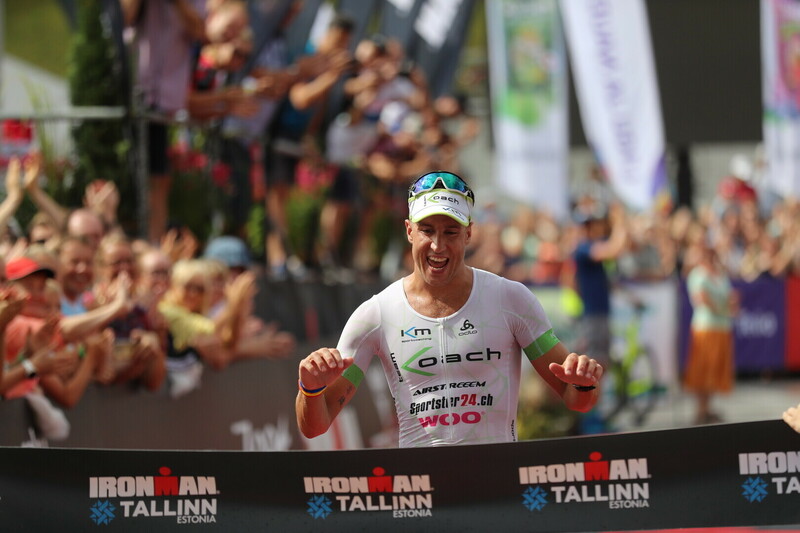 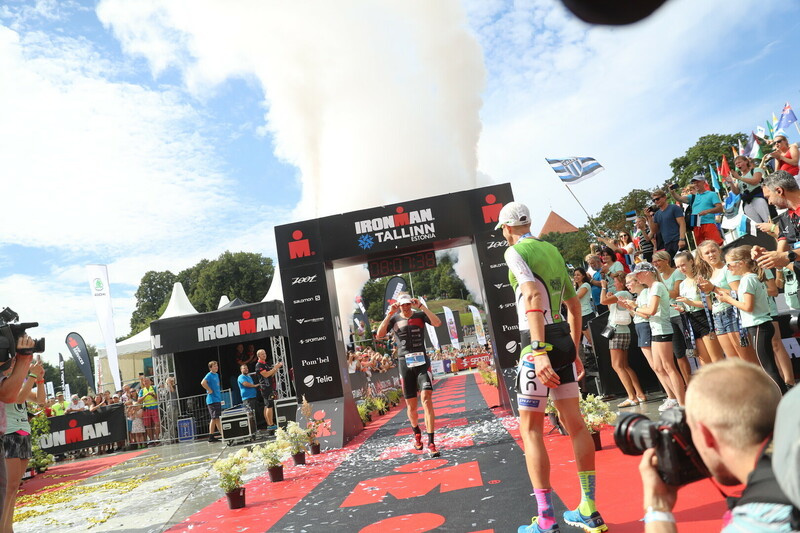 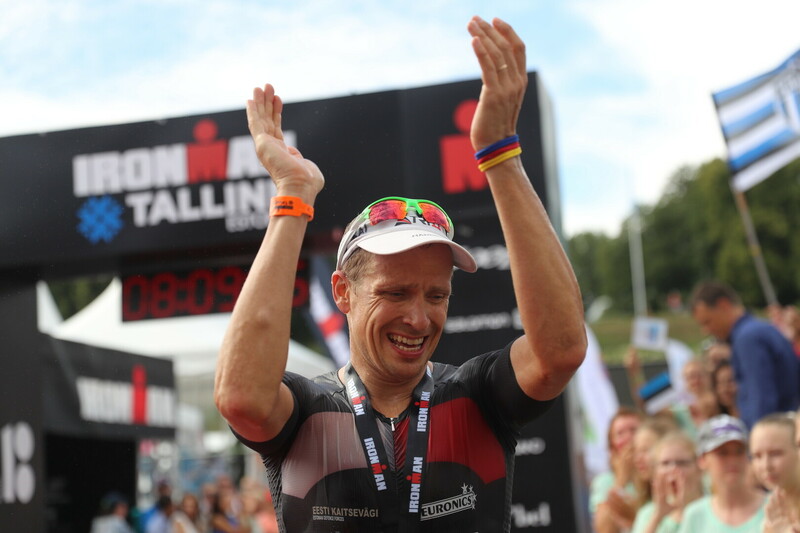 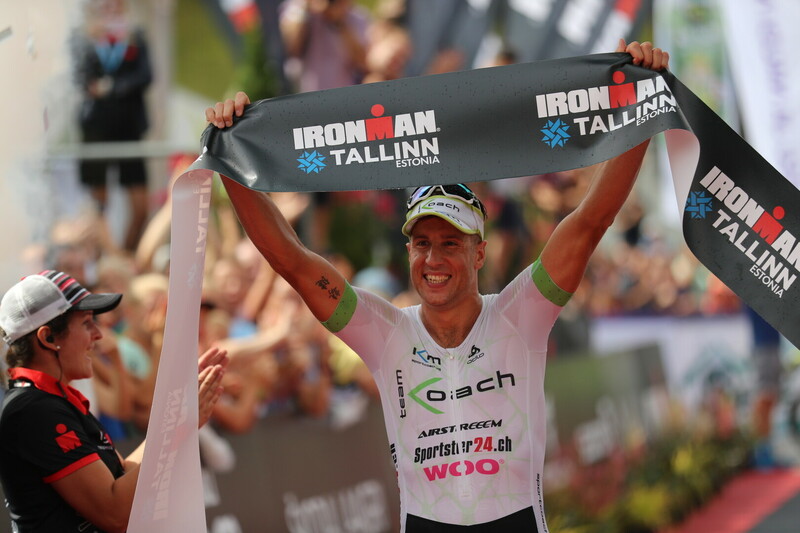 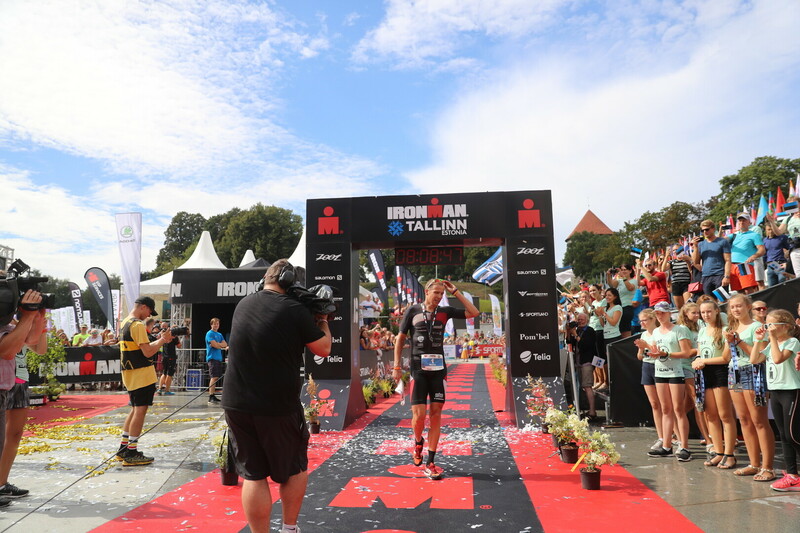 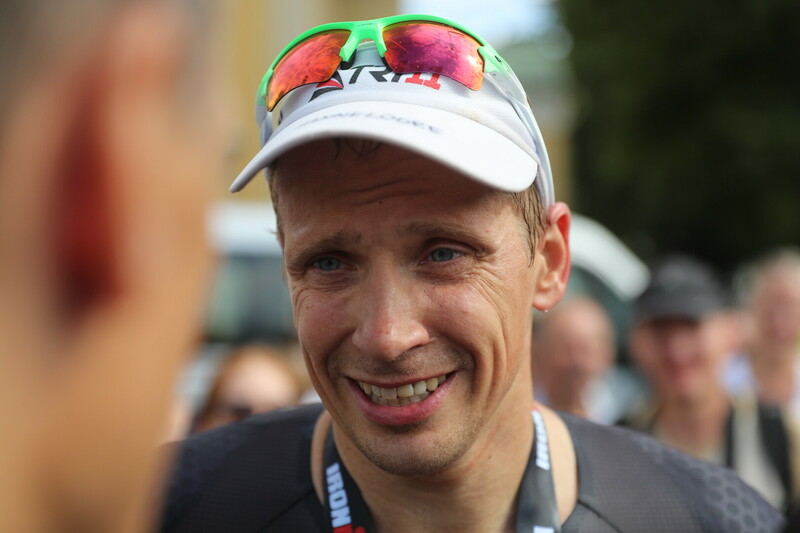 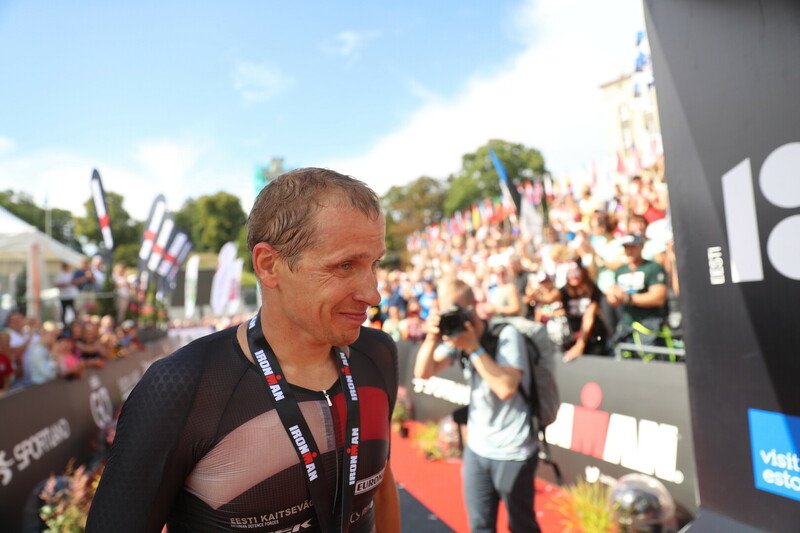 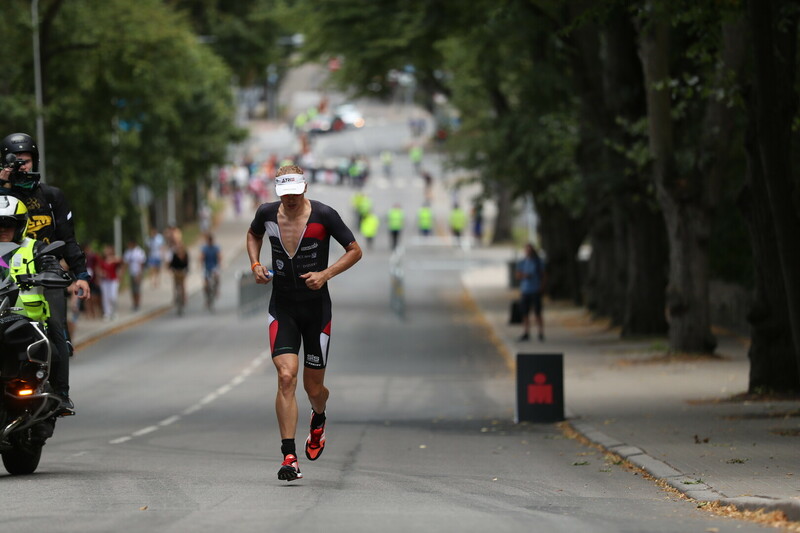 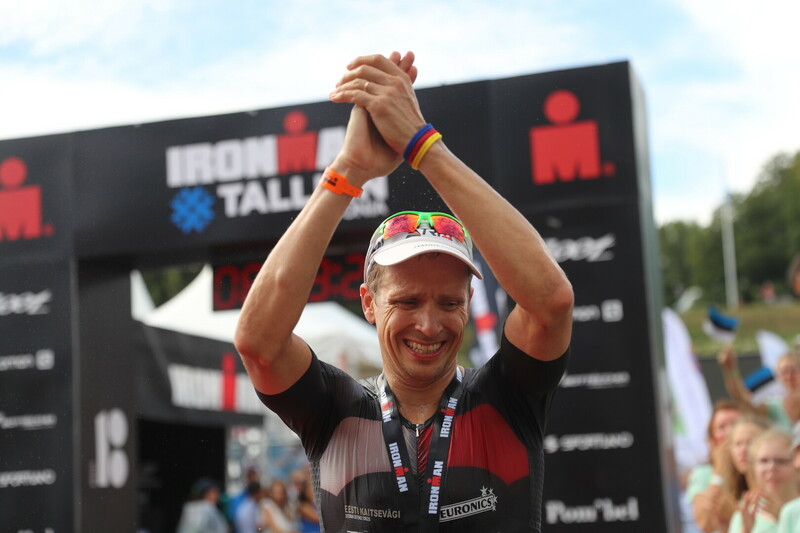 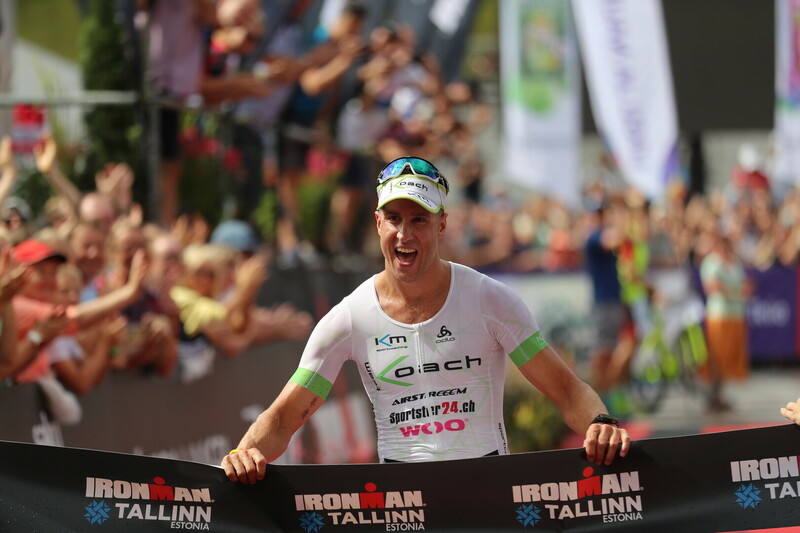 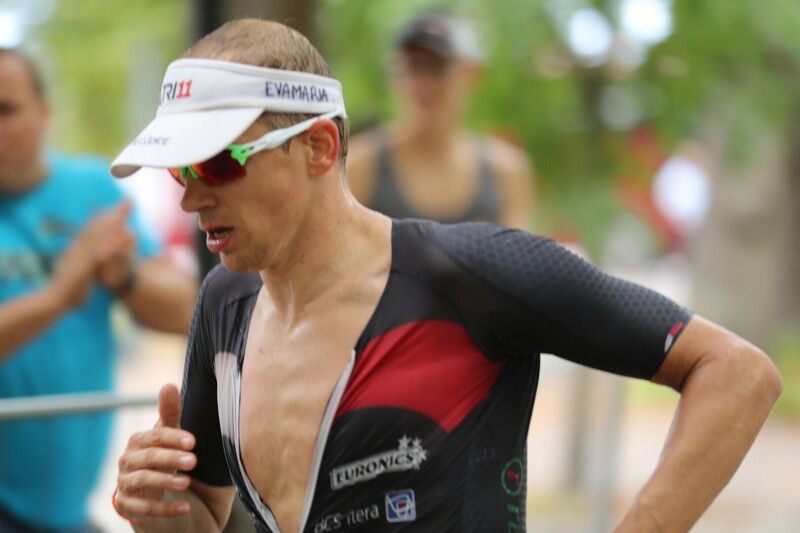 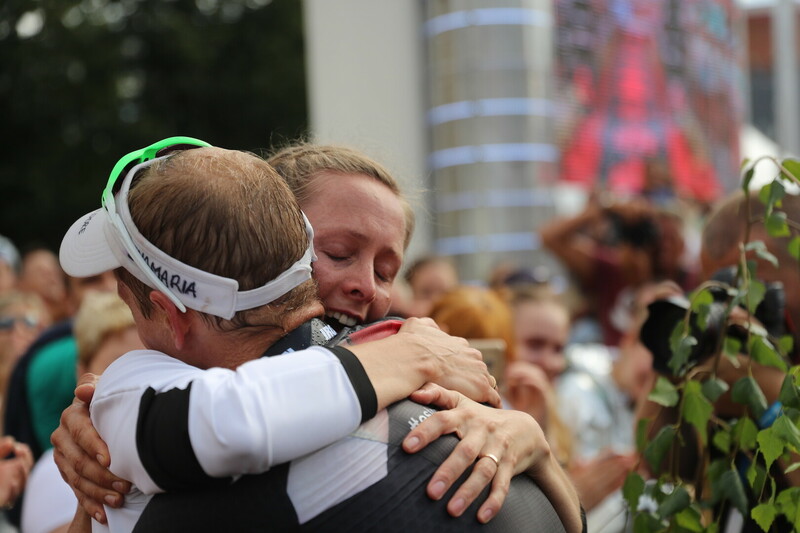 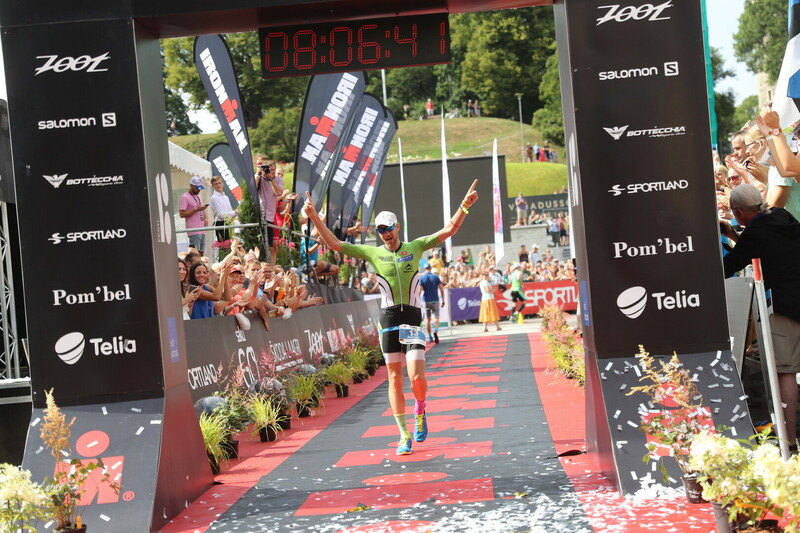 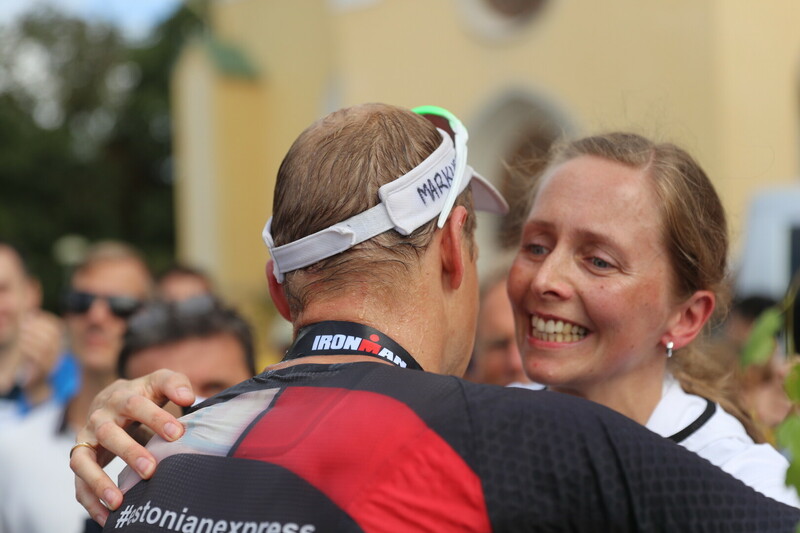 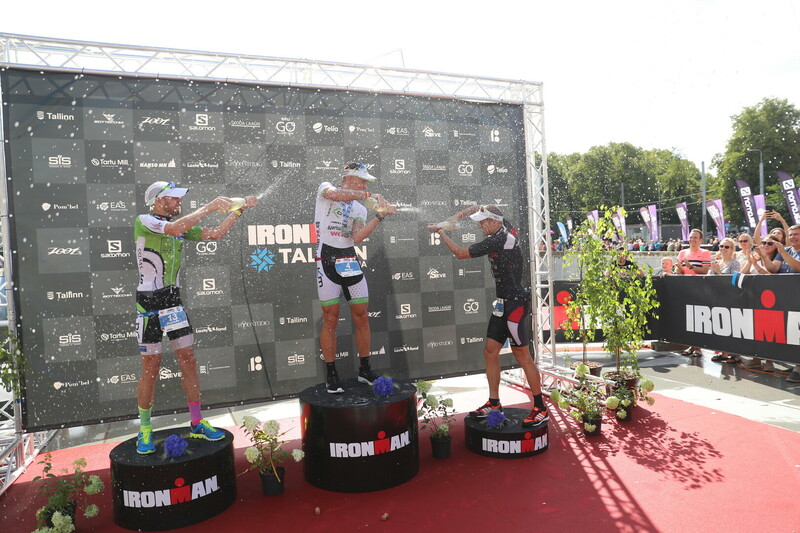 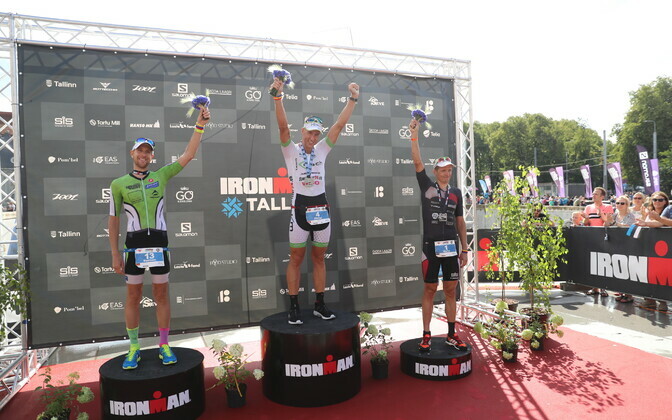 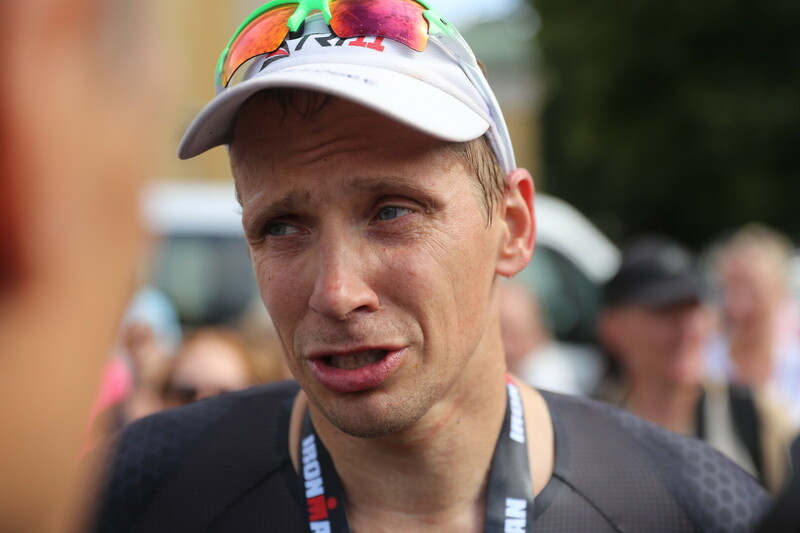 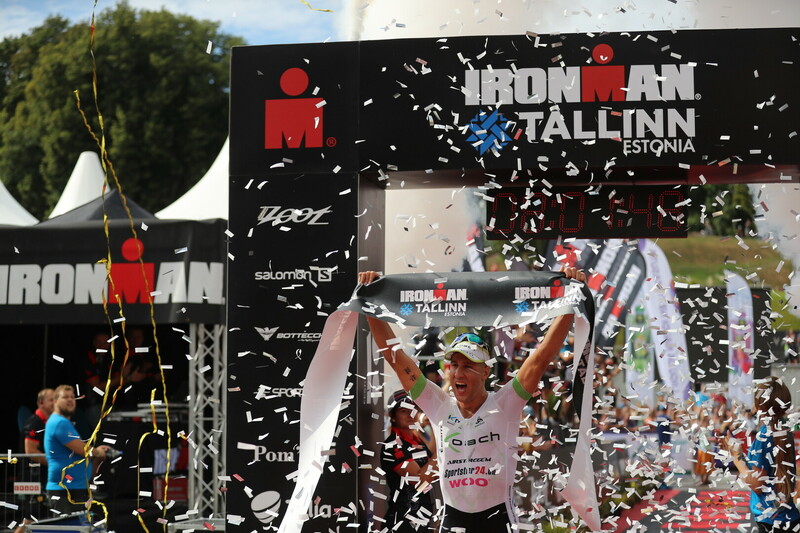 Swiss triathlete Philipp Koutny won the first Ironman Tallinn on Saturday. 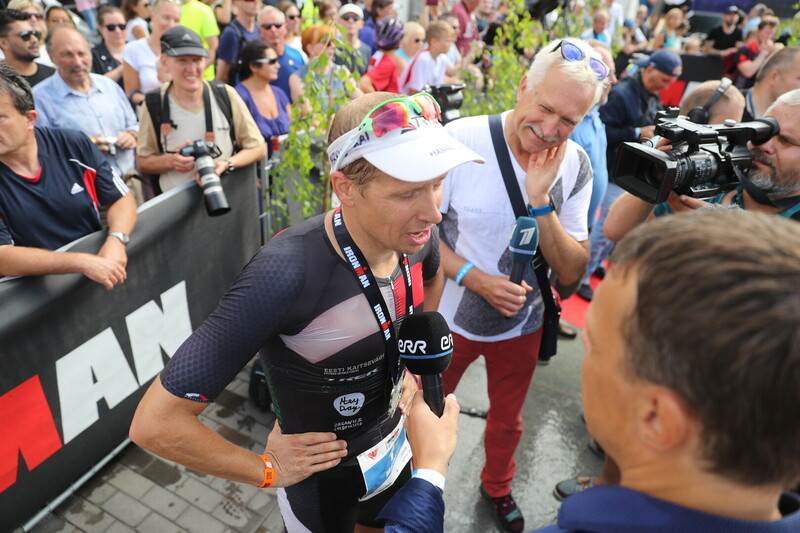 German Marc Dülsen finished second. 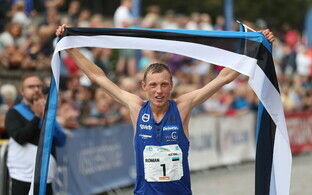 Estonian Marko Albert came in third, overtaken by Koutny and later Dülsen only 10 km before the finish. 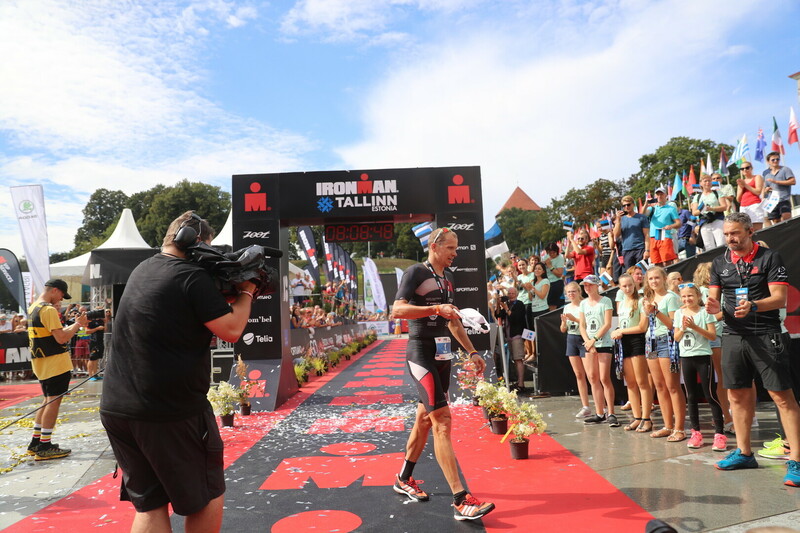 Koutny finished the Ironman Triathlon with a time 8:01.19. 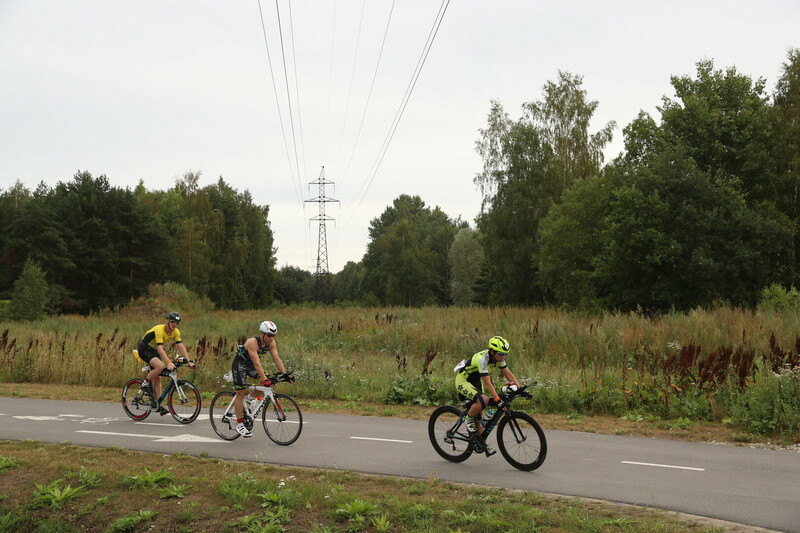 Albert had led the race after both its swimming and cycling stages, but was eventually overtaken by Koutny and Dülsen on the last 10 km of the marathon. 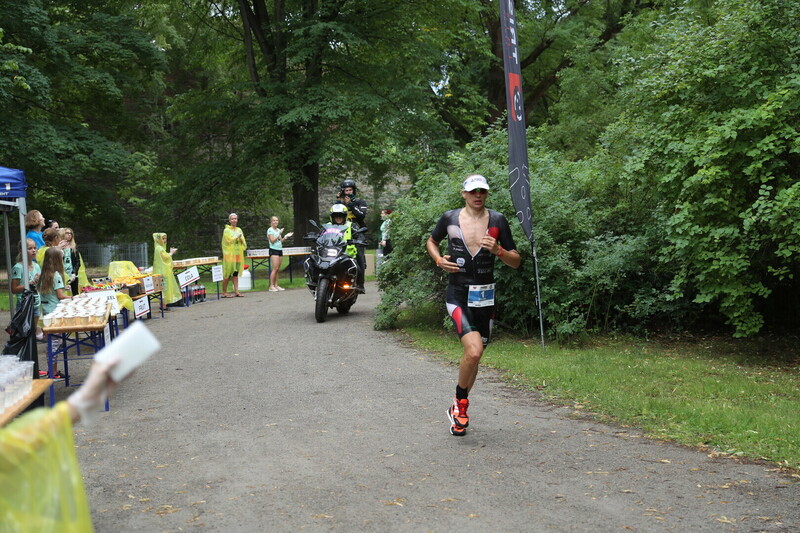 Marc Dülsen finished with 8:06:16, Albert with 8:07.10. 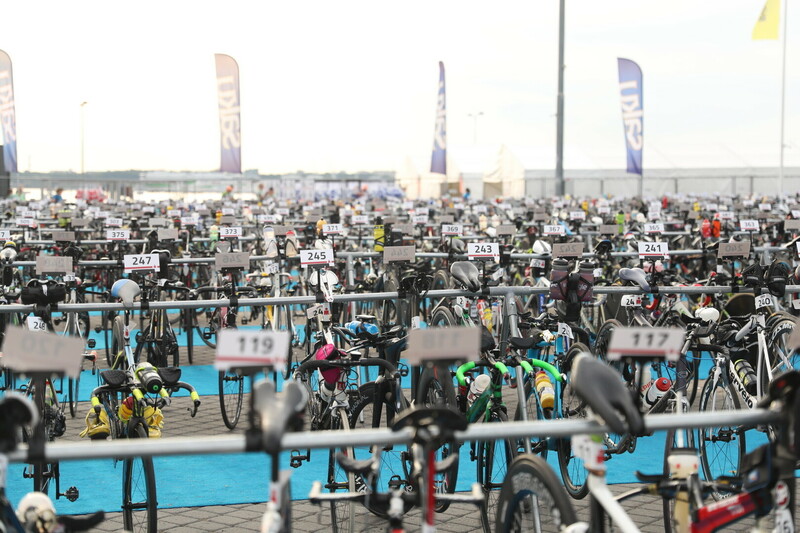 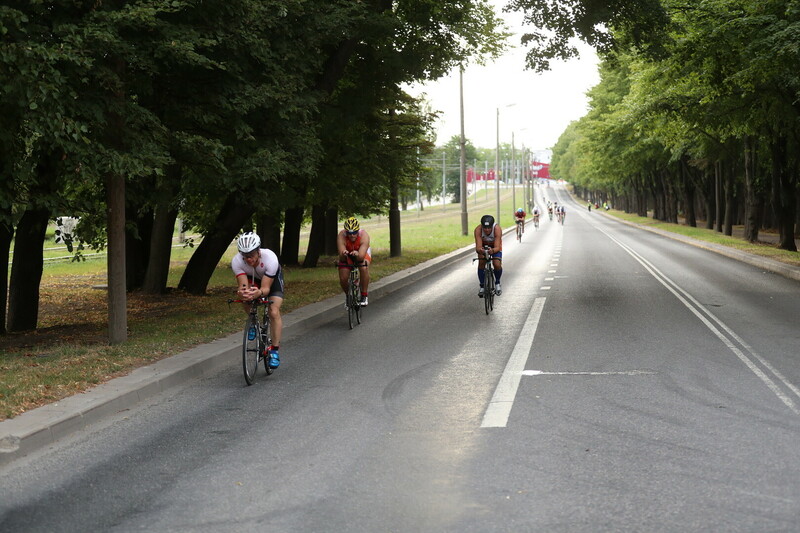 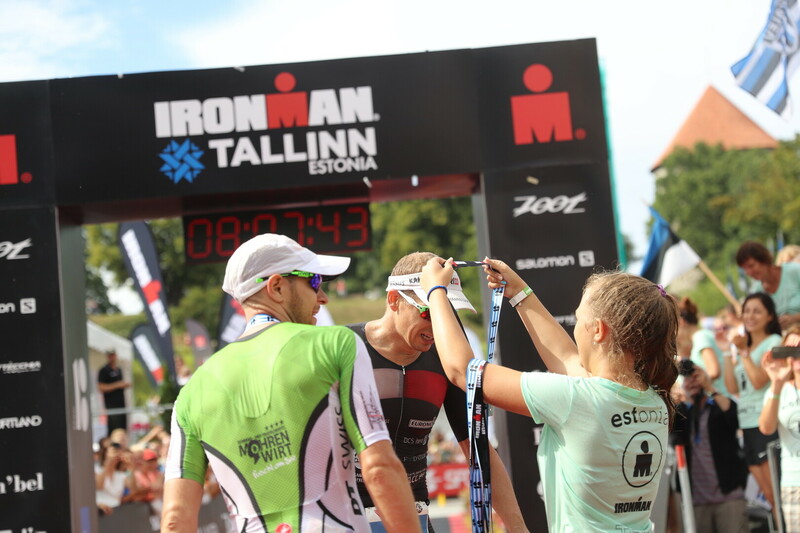 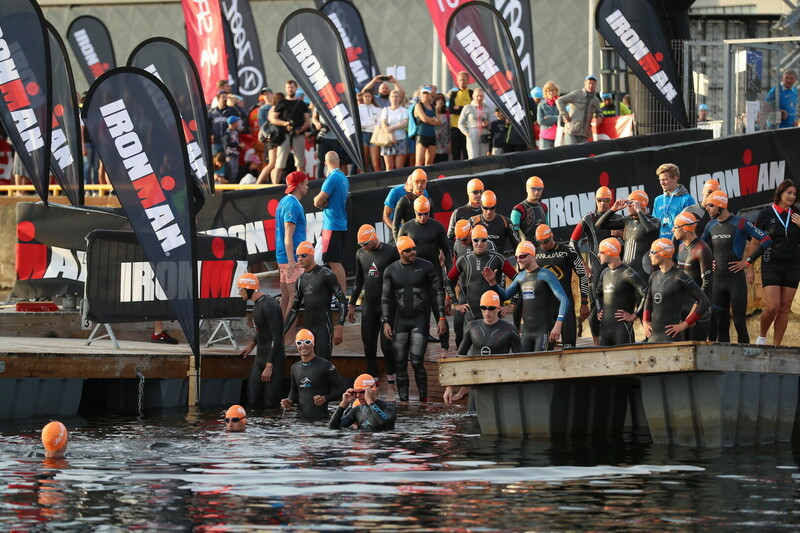 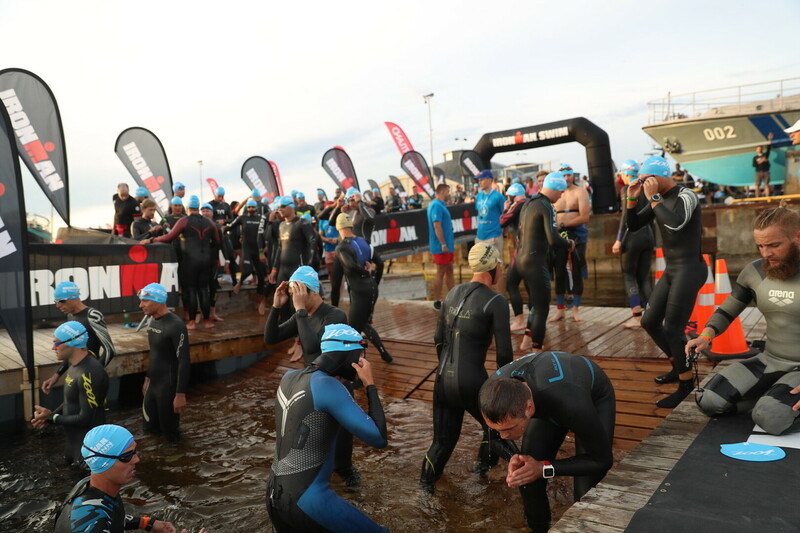 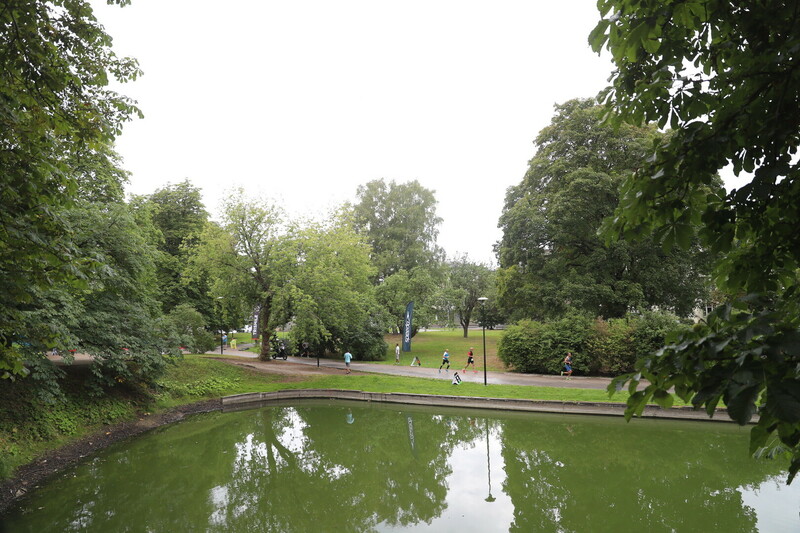 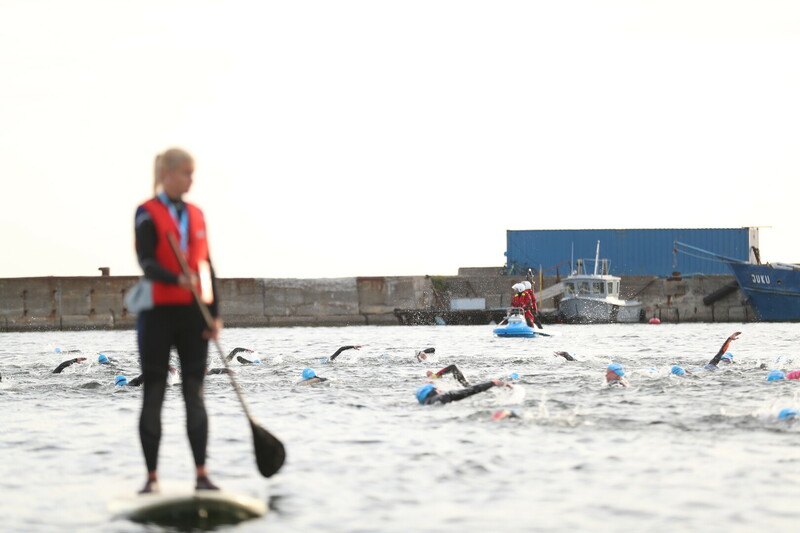 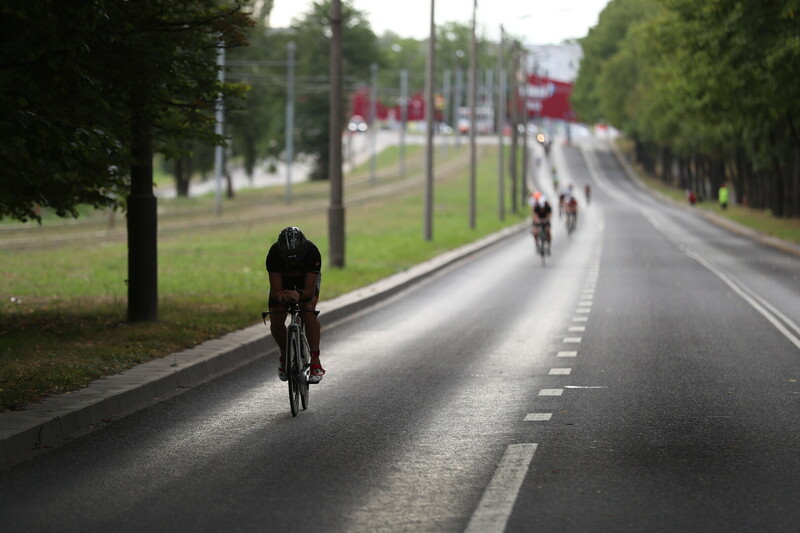 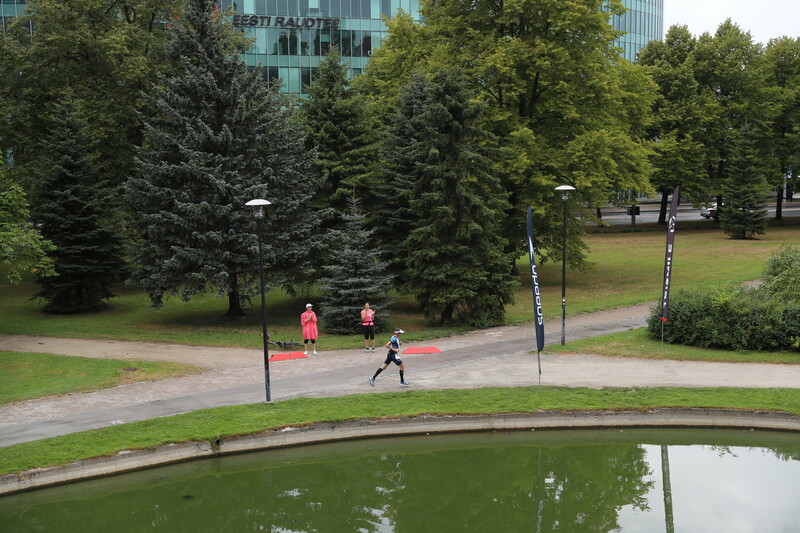 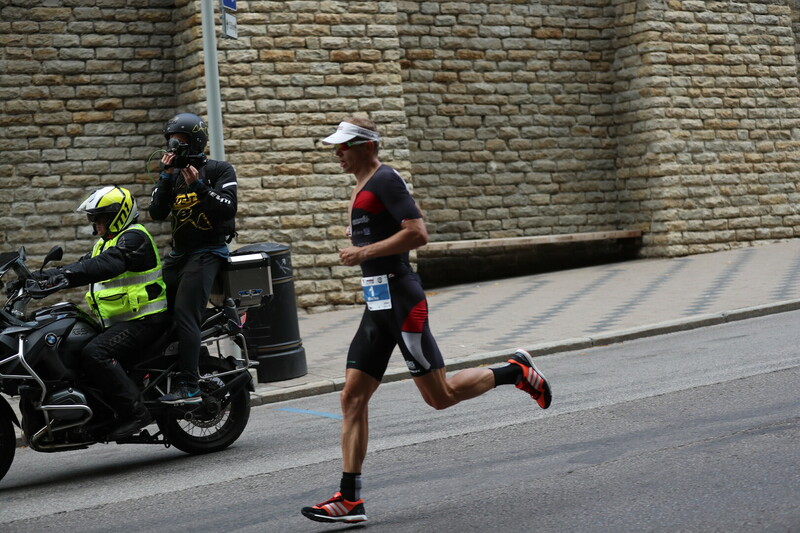 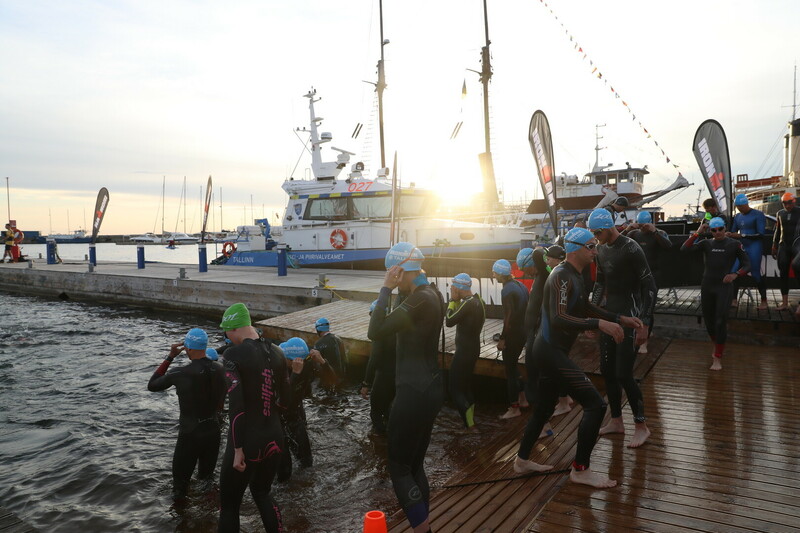 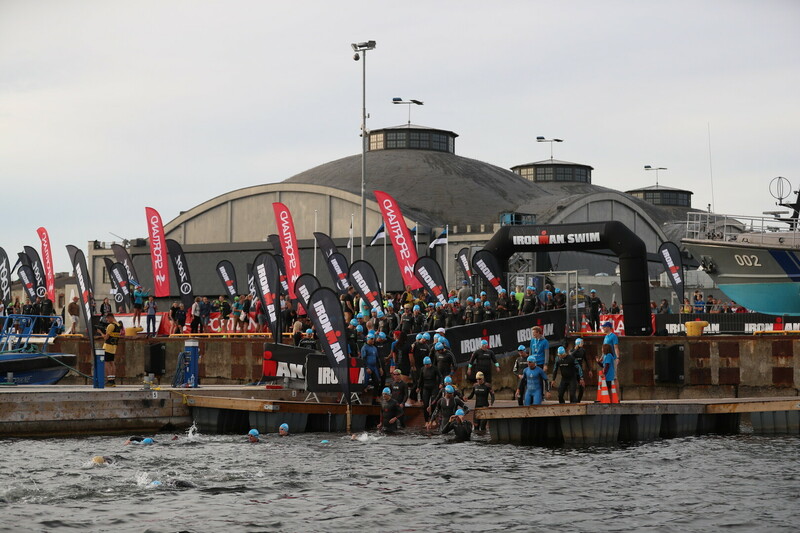 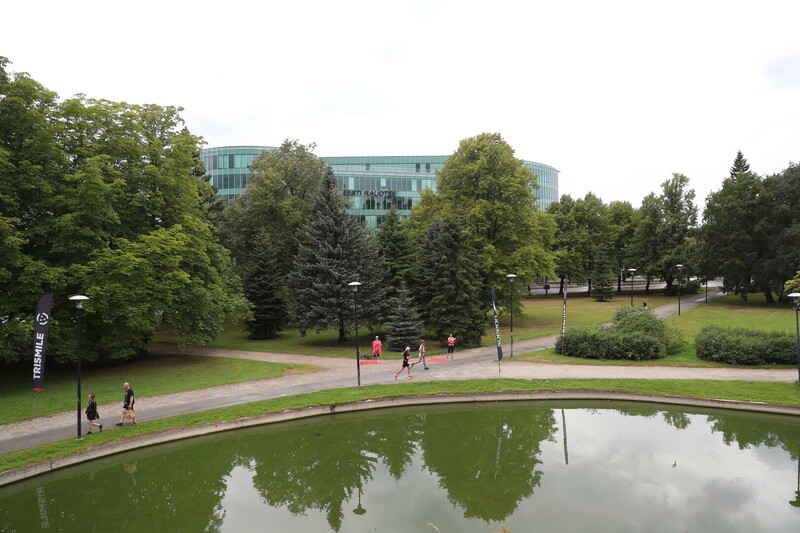 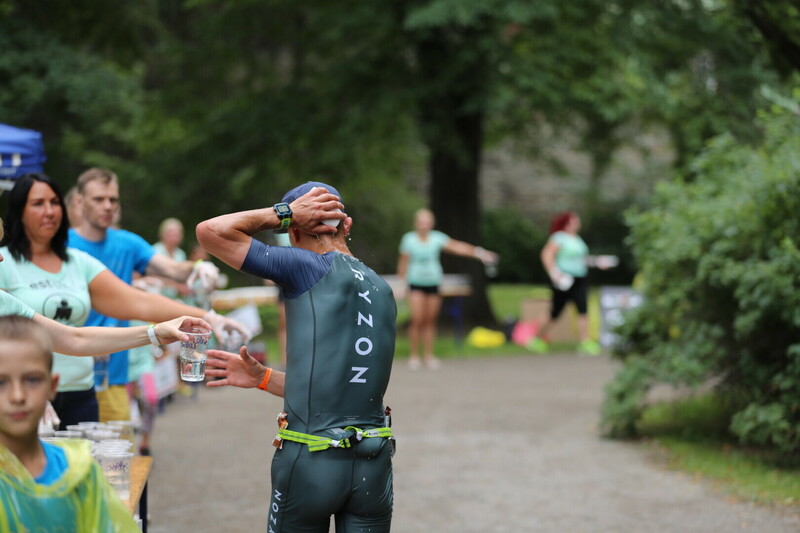 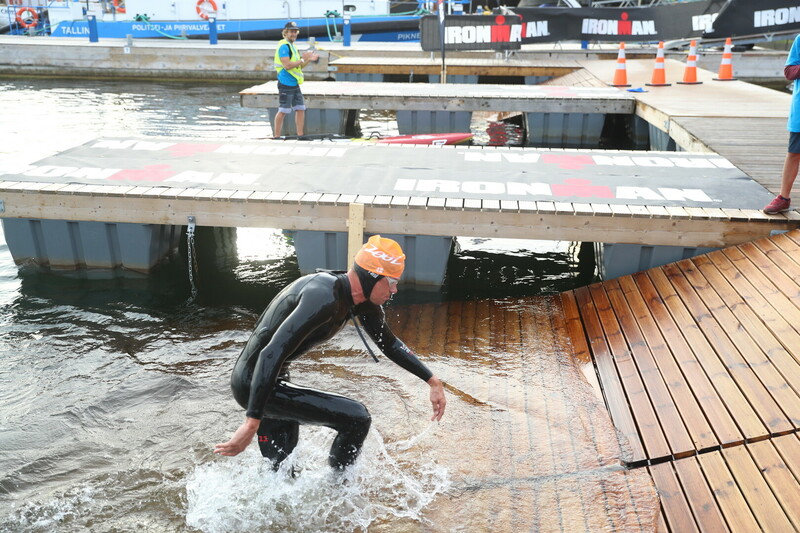 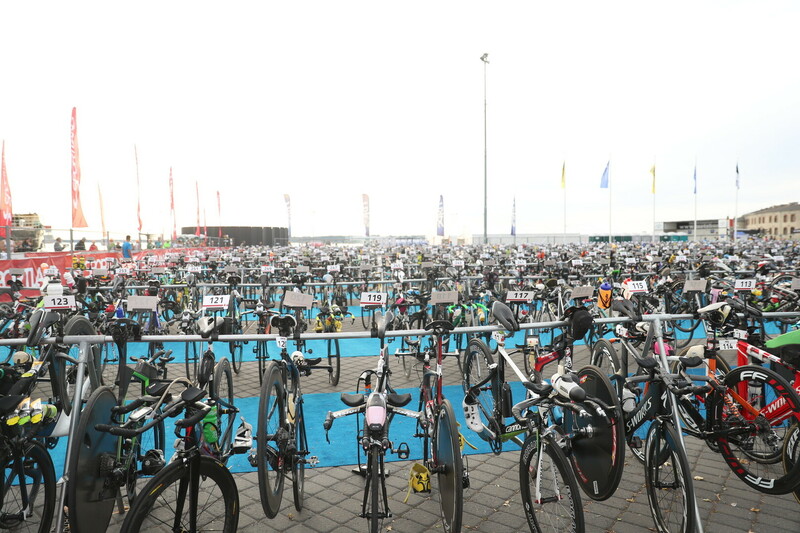 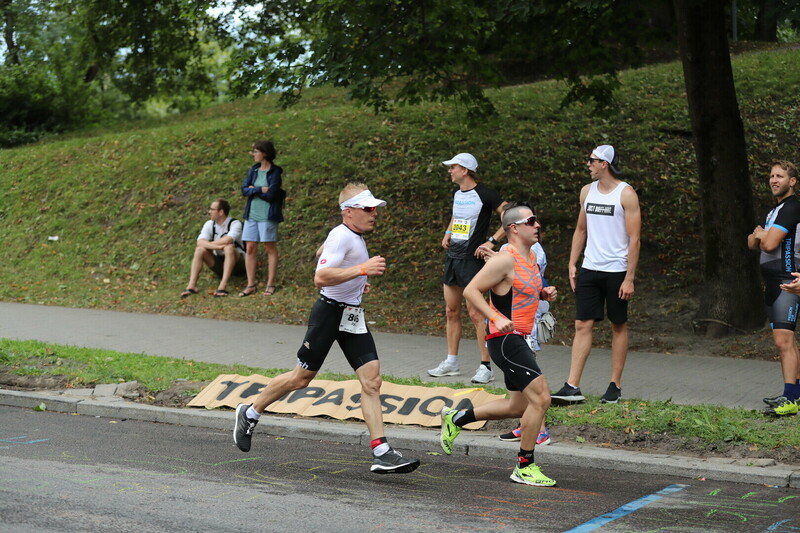 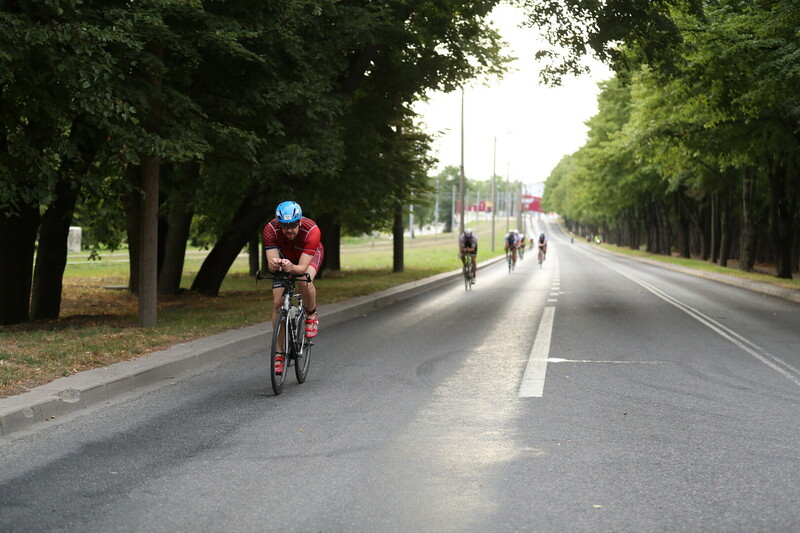 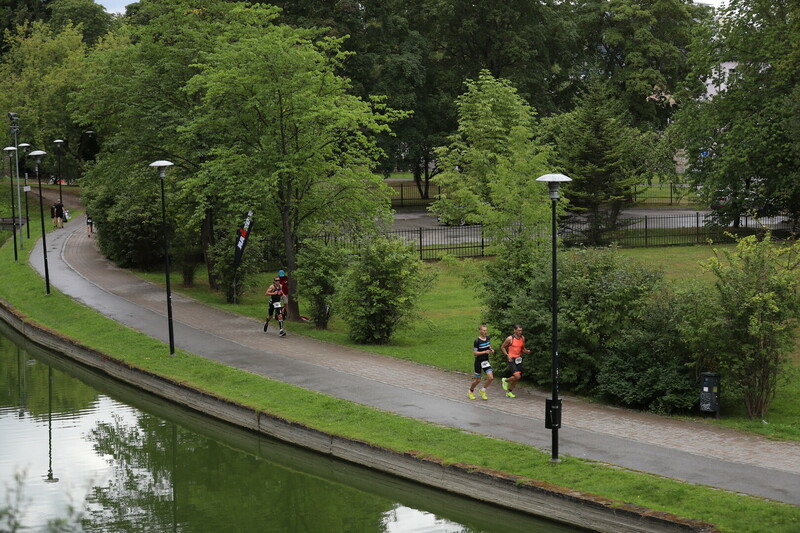 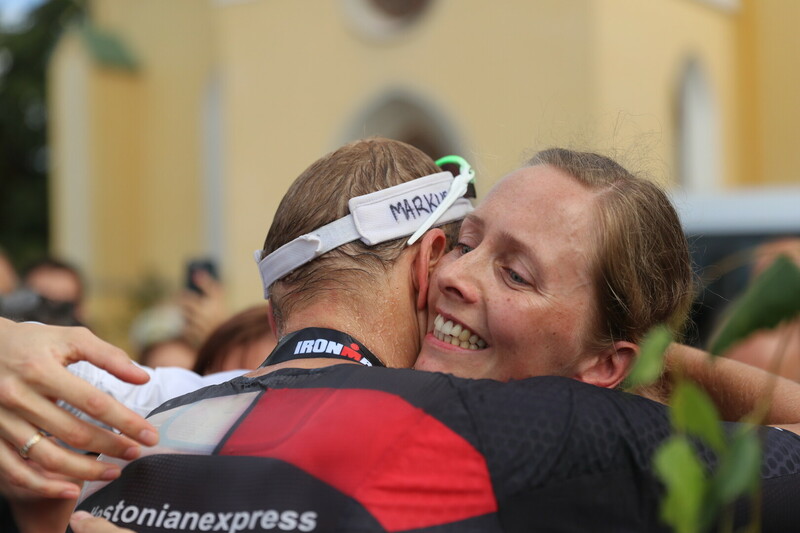 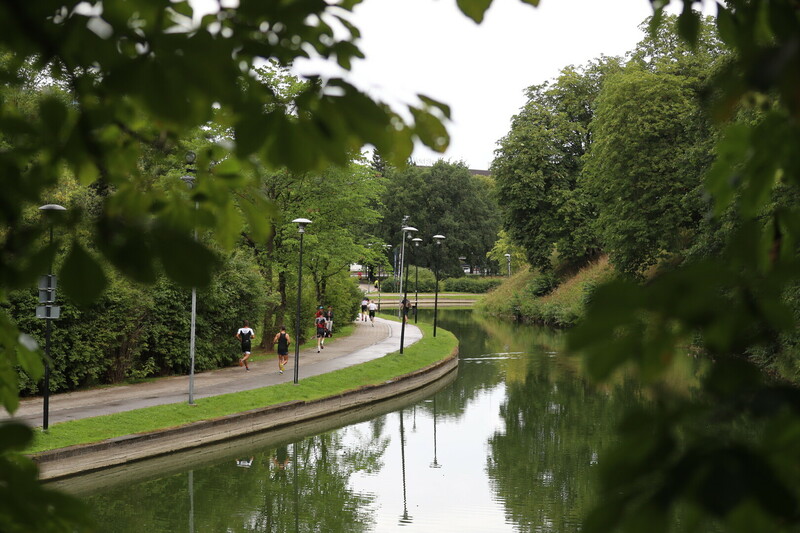 More than 1,400 athletes from more than 50 countries are competing in today's Ironman Triathlon in Tallinn. 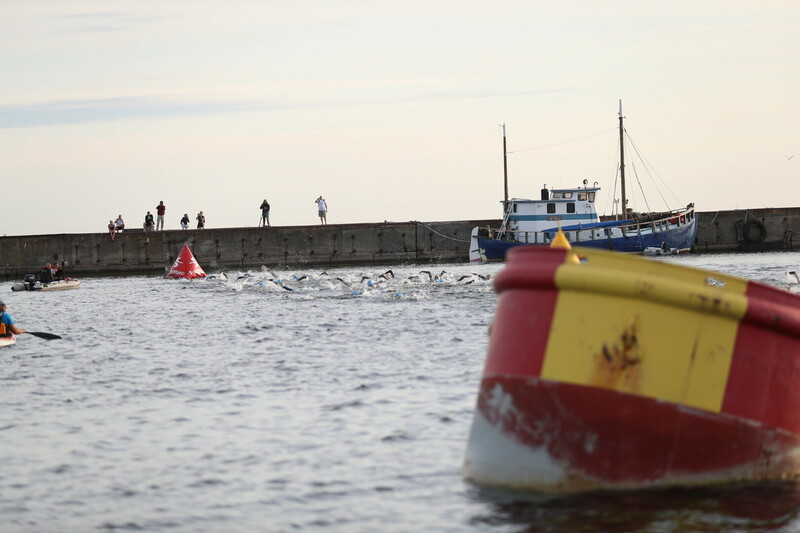 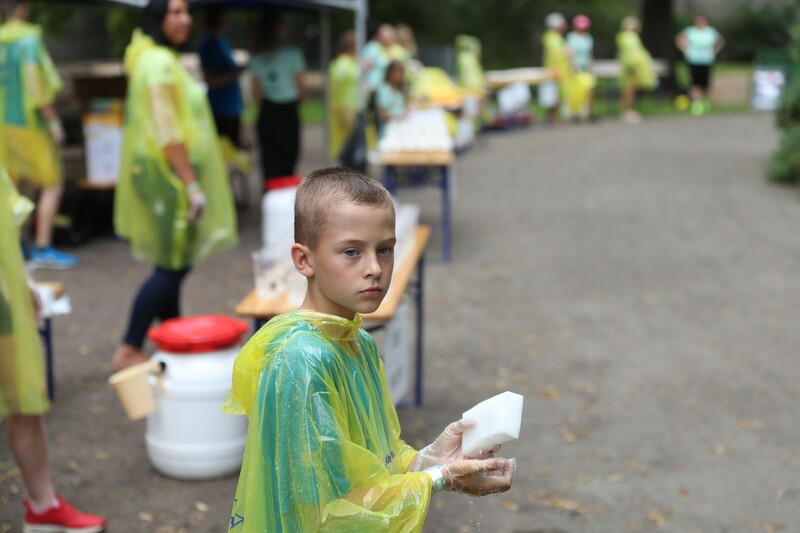 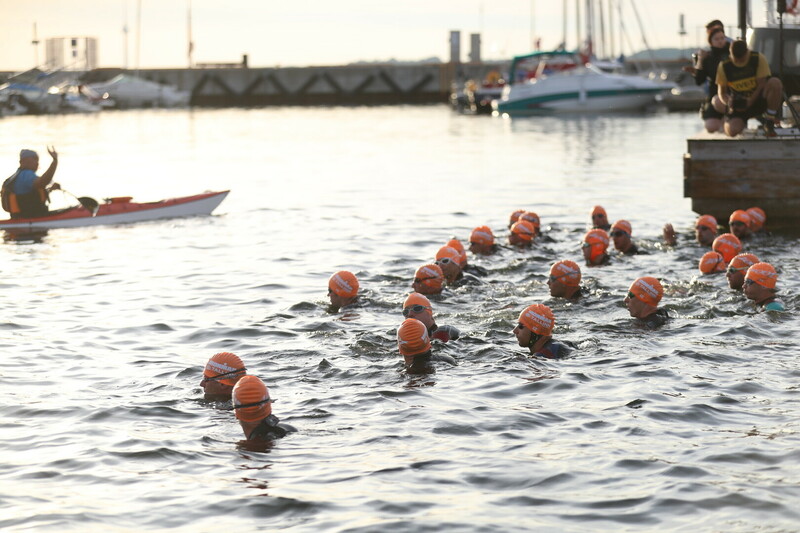 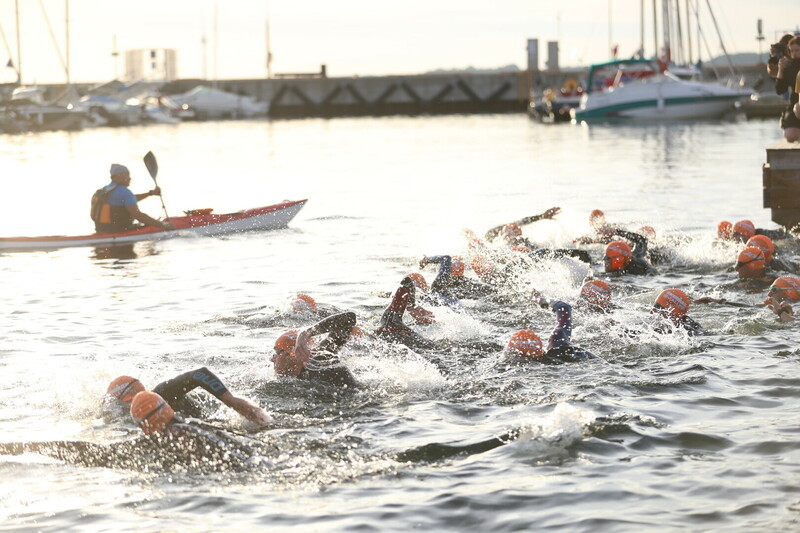 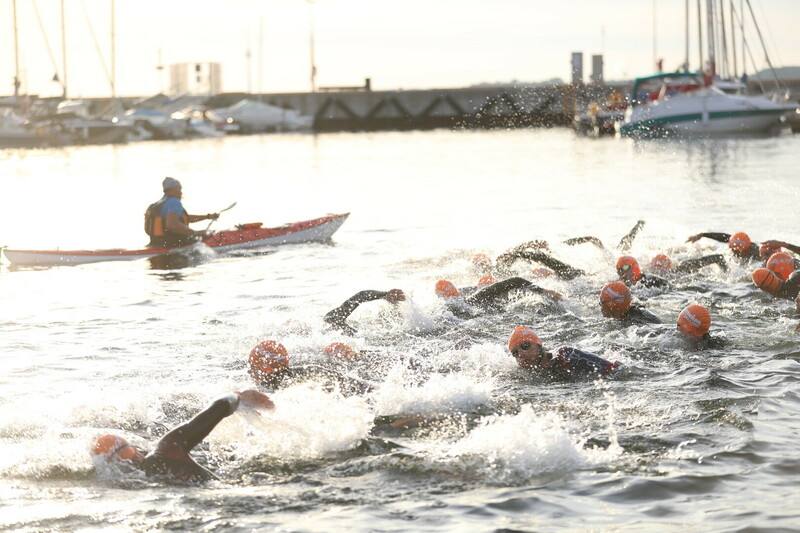 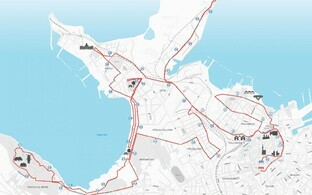 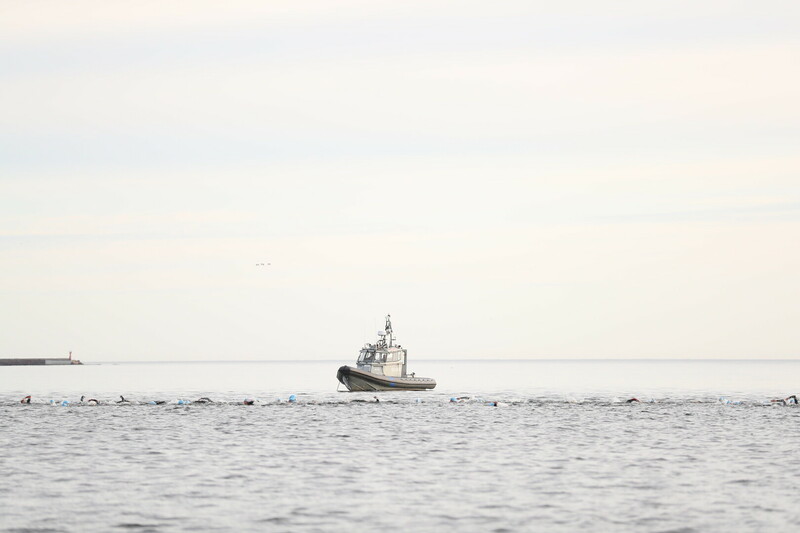 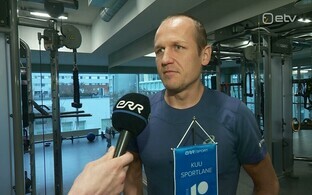 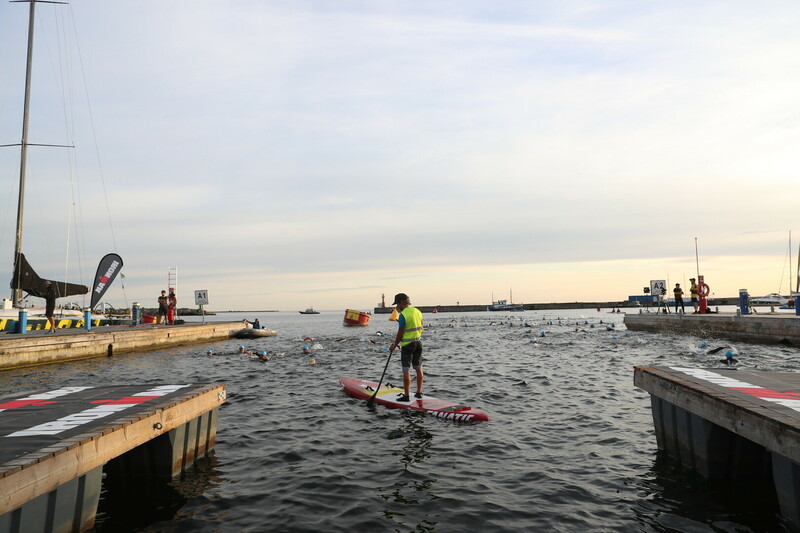 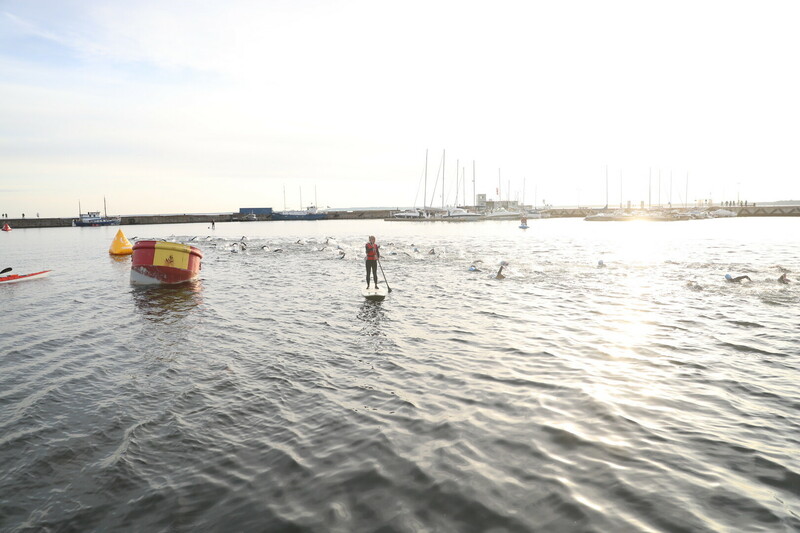 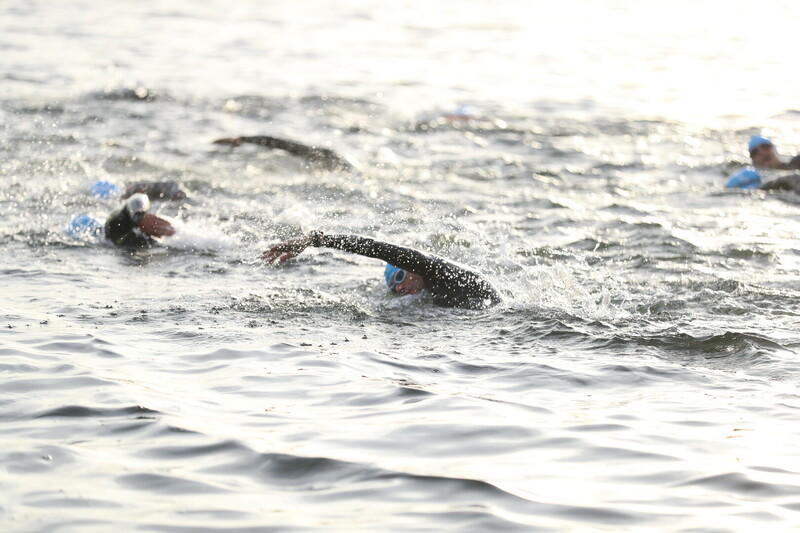 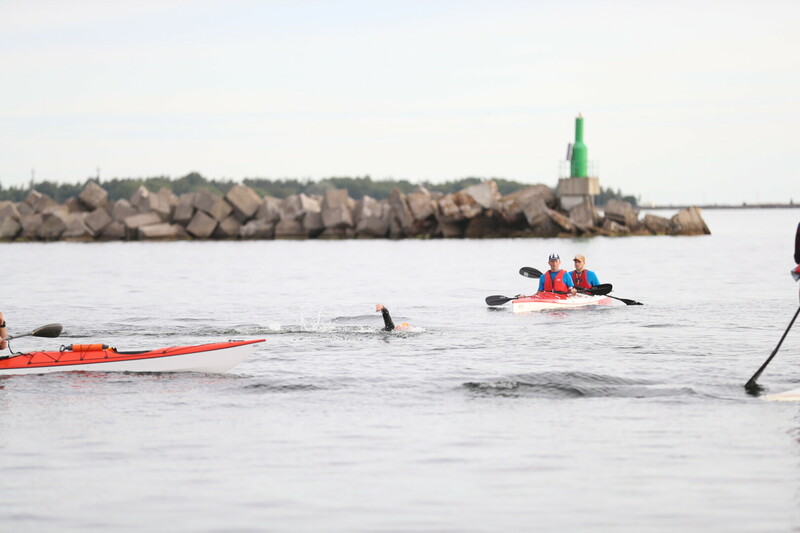 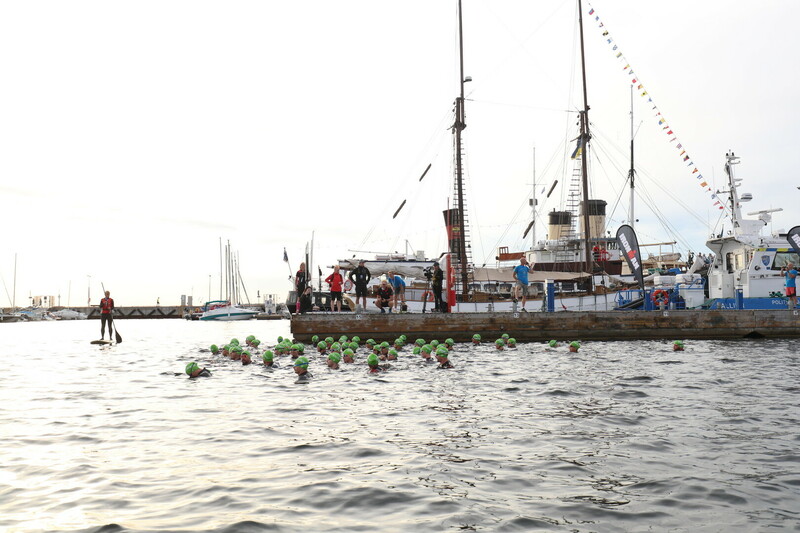 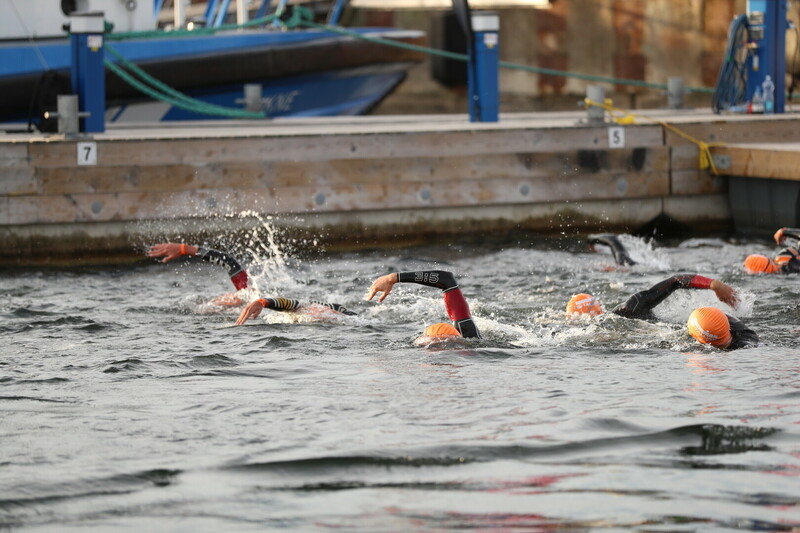 The race began at 6.30 EEST, the first stage, swimming, could be done in its full length thanks to the warmer sea water. 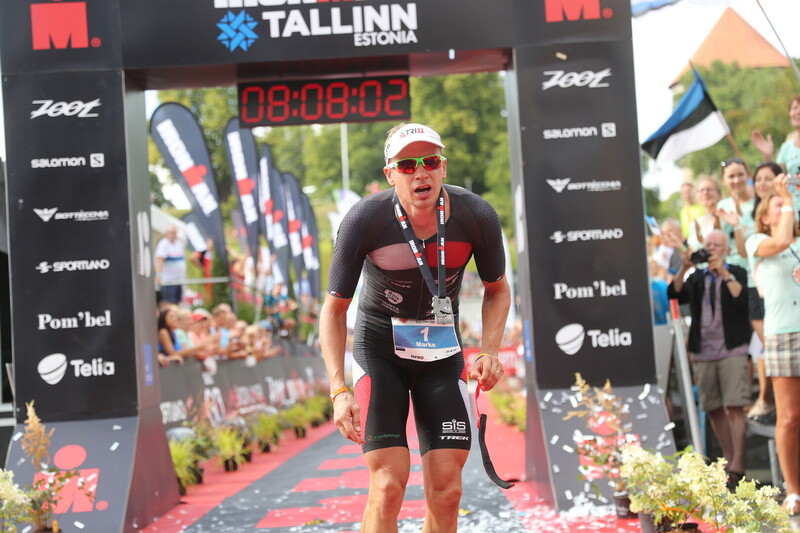 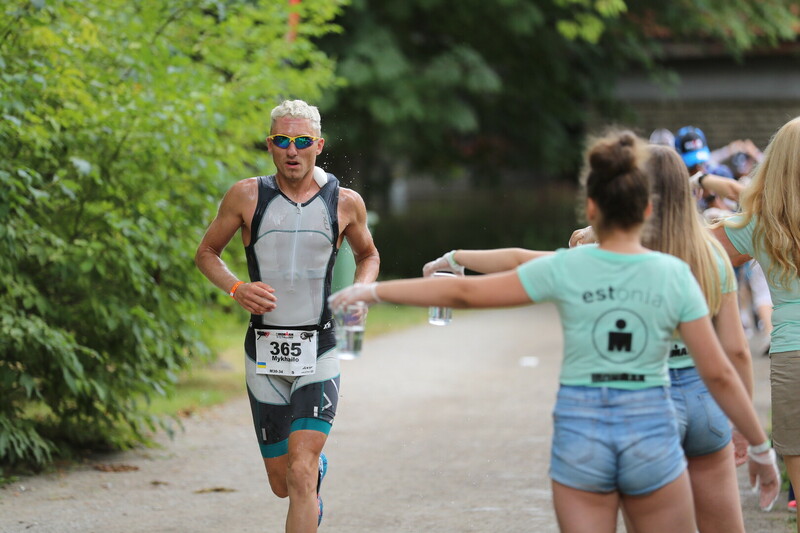 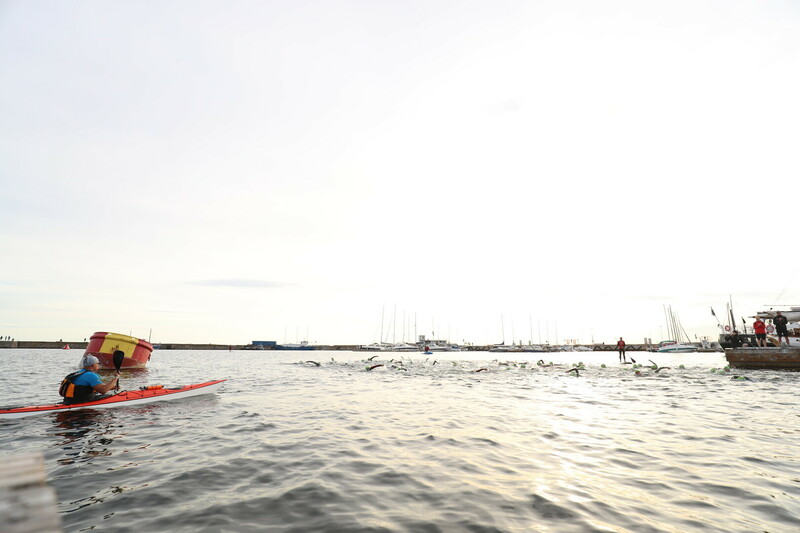 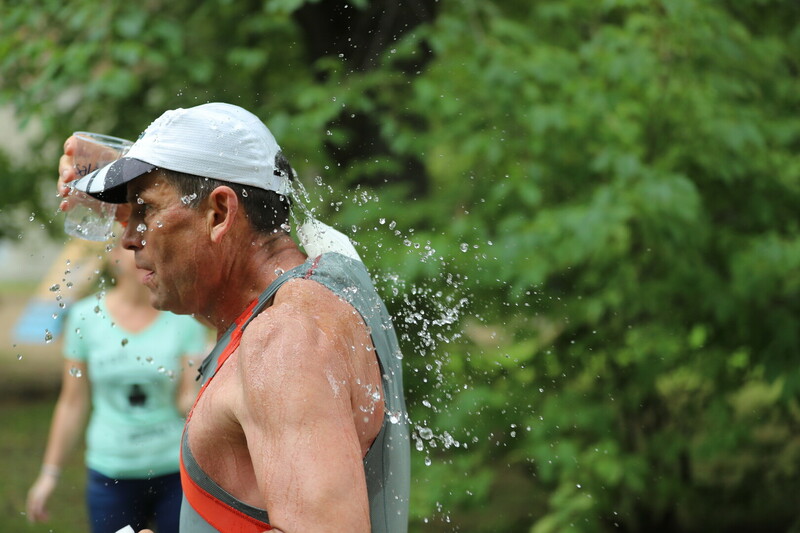 Estonian triathlete Marko Albert (*1979, participated in the 2004 and 2008 Summer Olympics, won an Ironman in 2014) was the first to get back out of the water after the 3.8-km distance, which took him 46 minutes and 11 seconds. 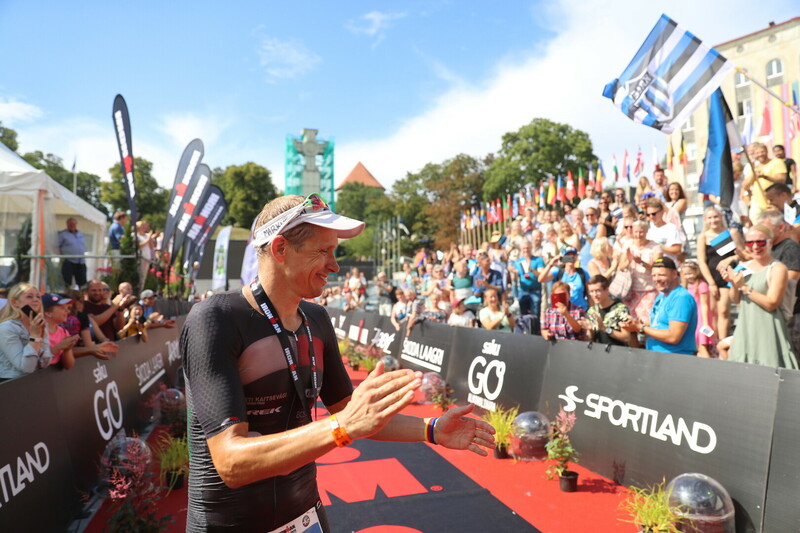 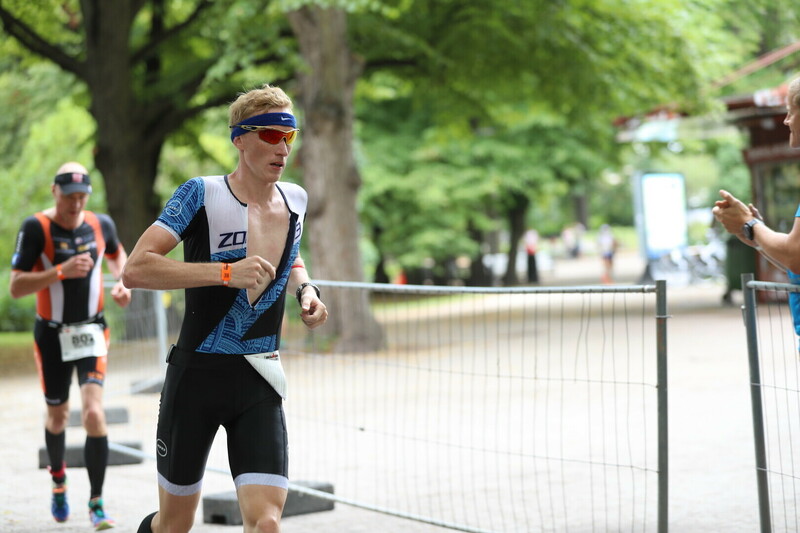 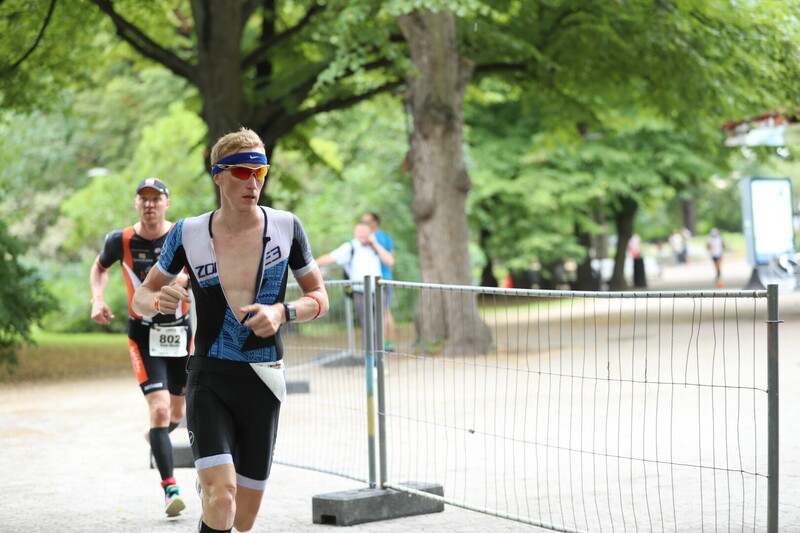 Albert won bronze at the 2018 Long Distance Triathlon World Championships in Denmark just three weeks ago. 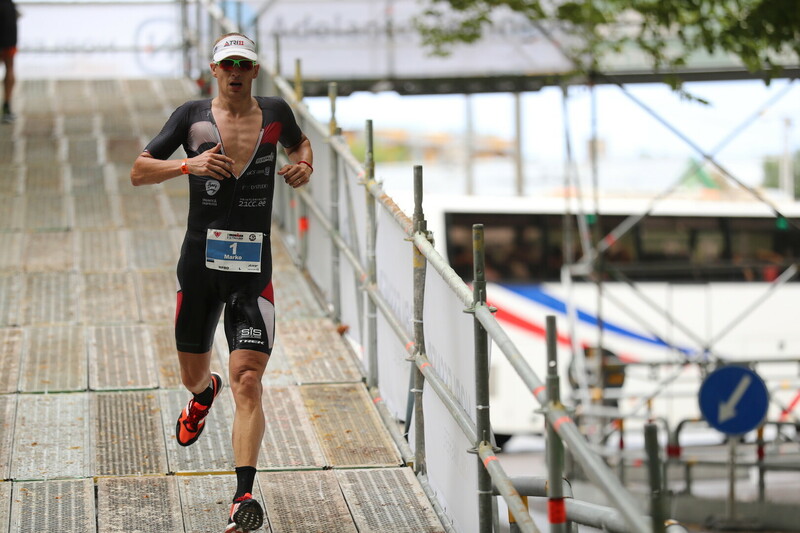 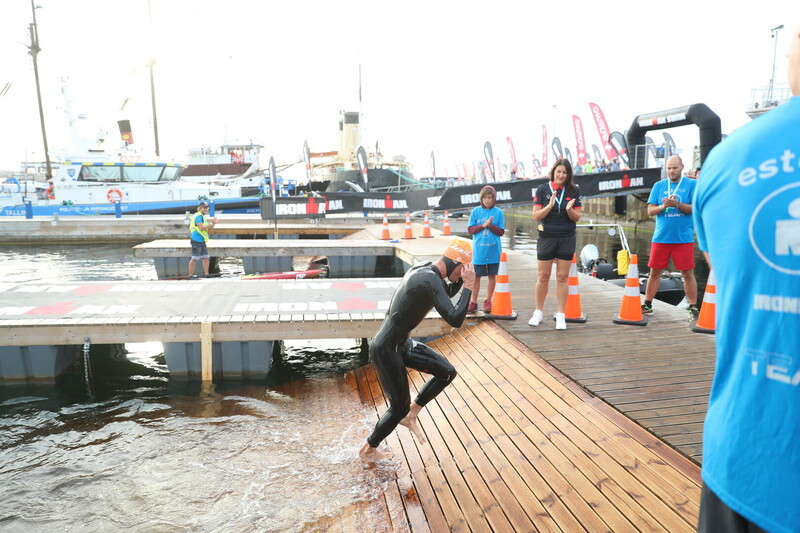 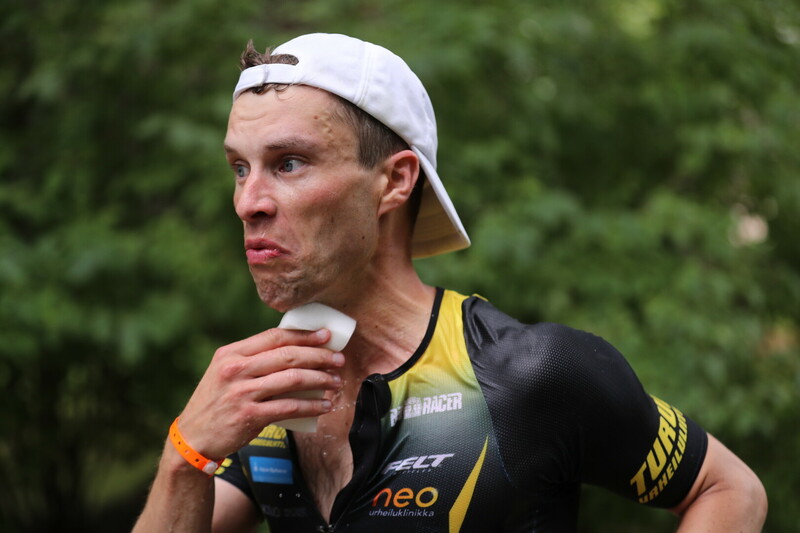 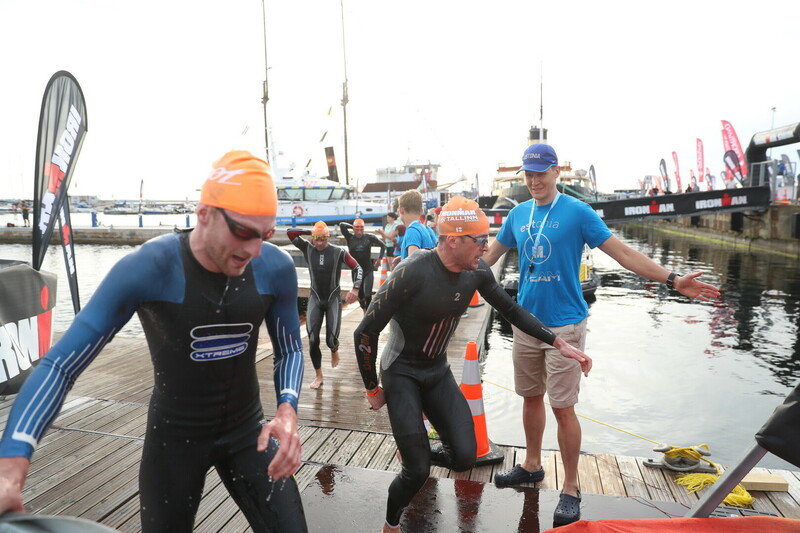 Swiss triathlete Philipp Koutny completed the swimming stage with a deficit of 3 minutes and 29 seconds, followed by Frenchman Denis Chevrot with 3 minutes and 33 seconds. 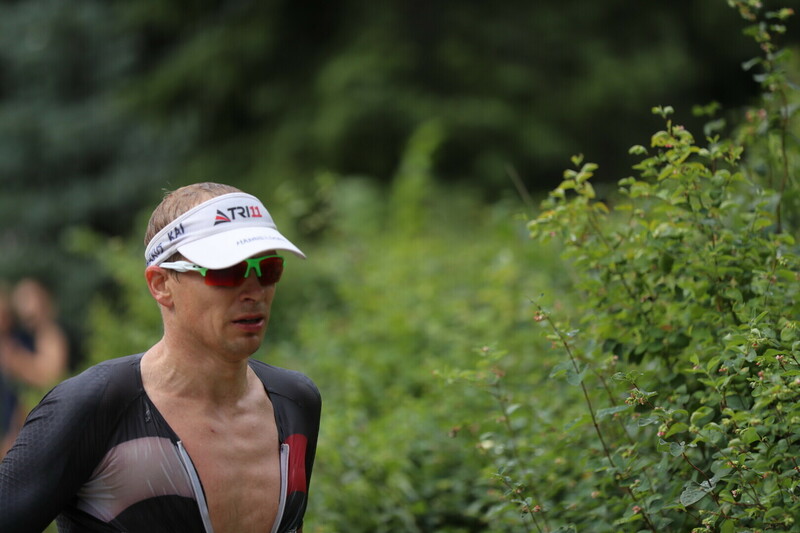 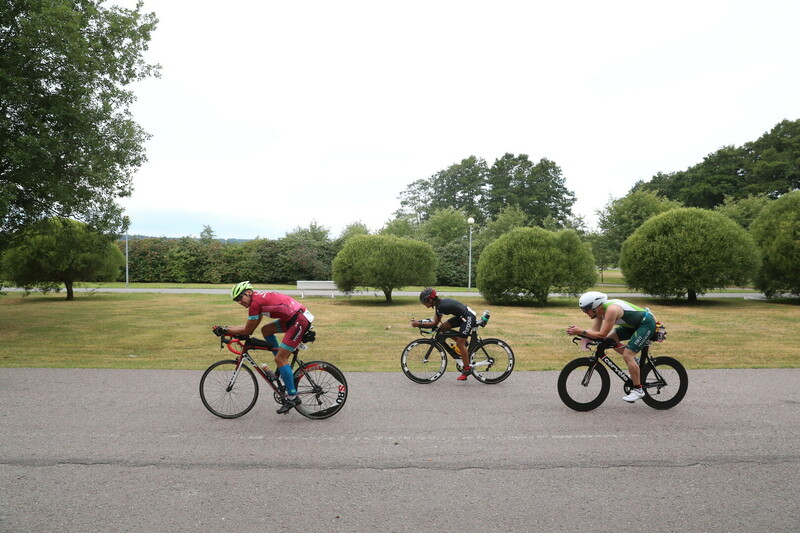 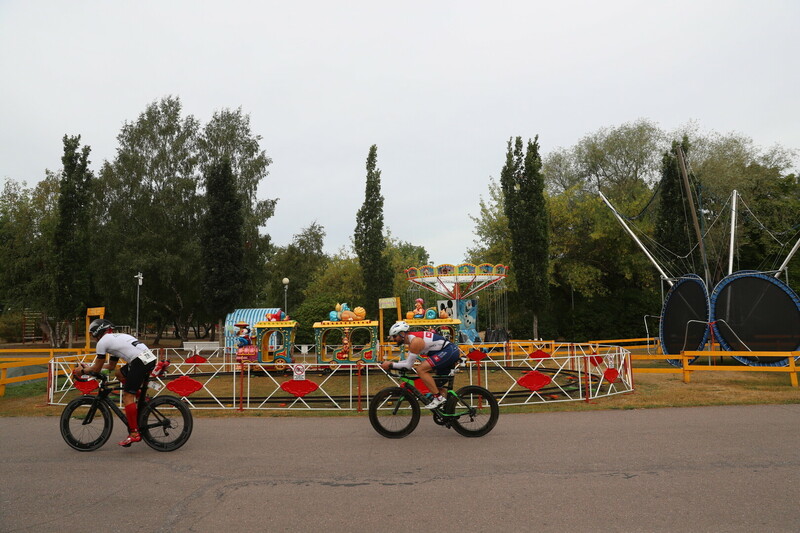 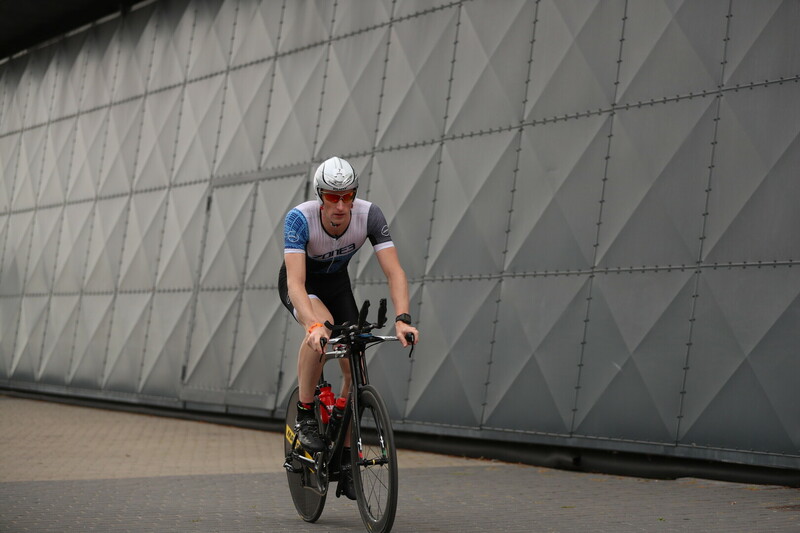 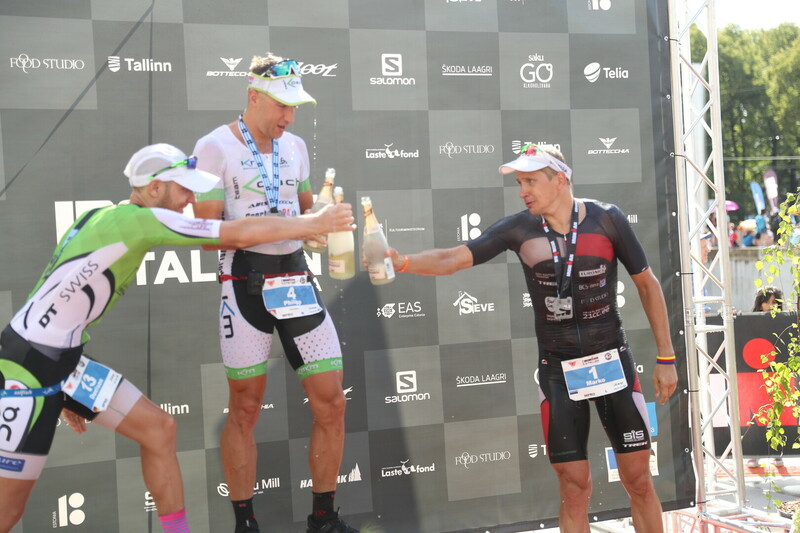 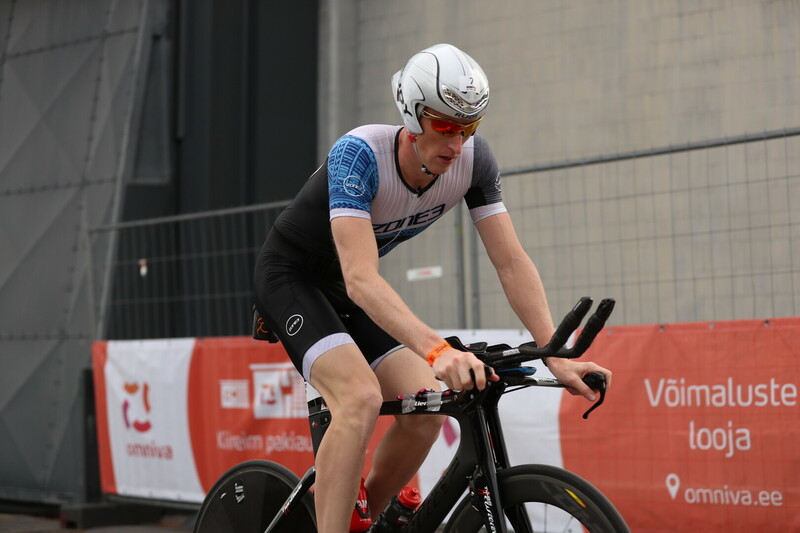 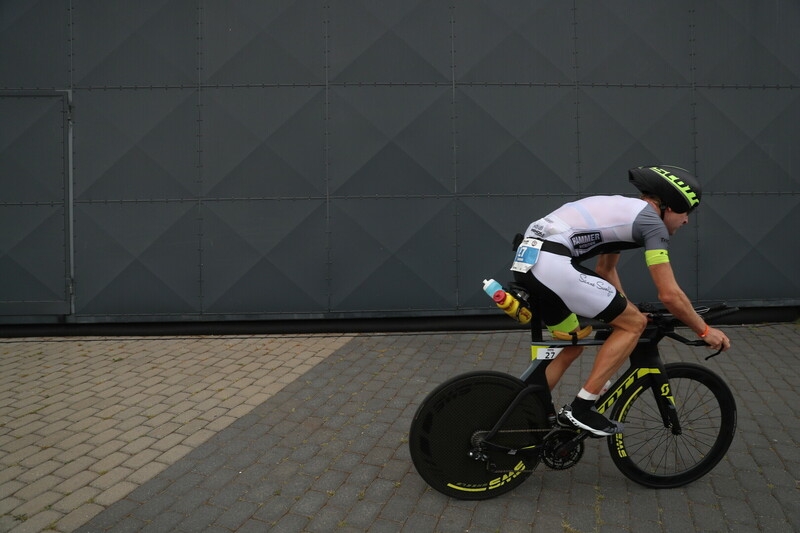 Albert was the first to complete the cycling stage of the triathlon as well, coming in with 5:08.52, ahead of Chevrot and German triathlete Marc Dülsen with an advantage of four and a half minutes. 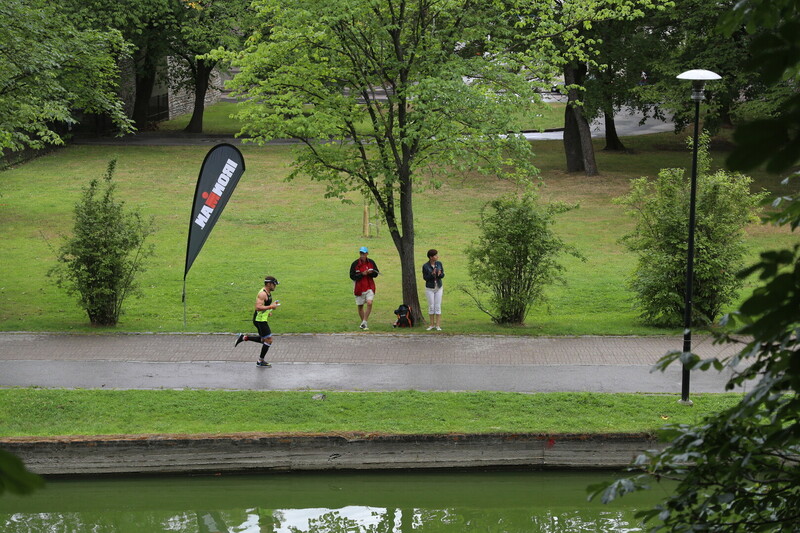 He is now at the beginning of the 42.2 marathon run. 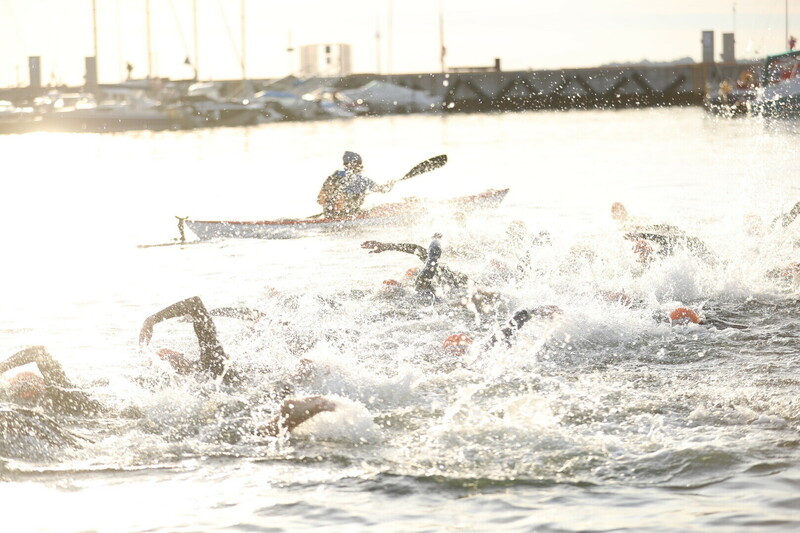 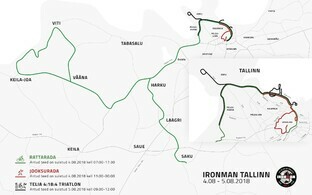 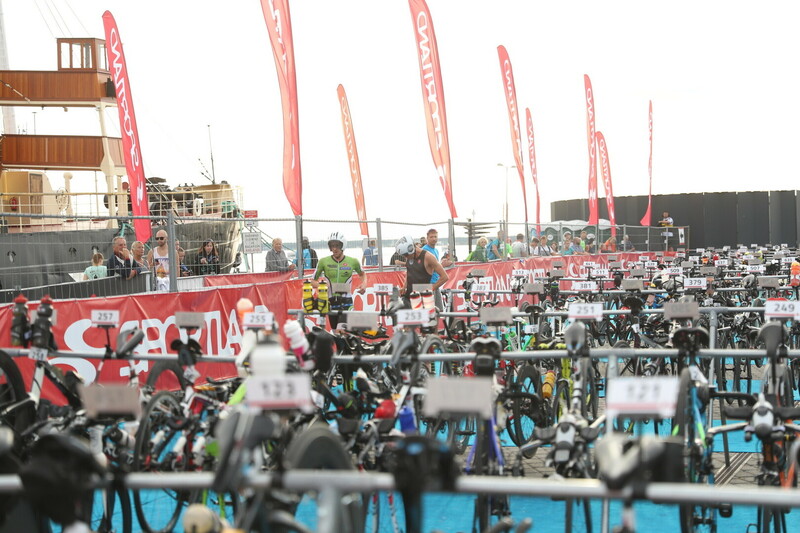 The Ironman Triathlon consists of a 3.8-km swimming stage, a 180-km cycling stage, and a 42.2-km full marathon. 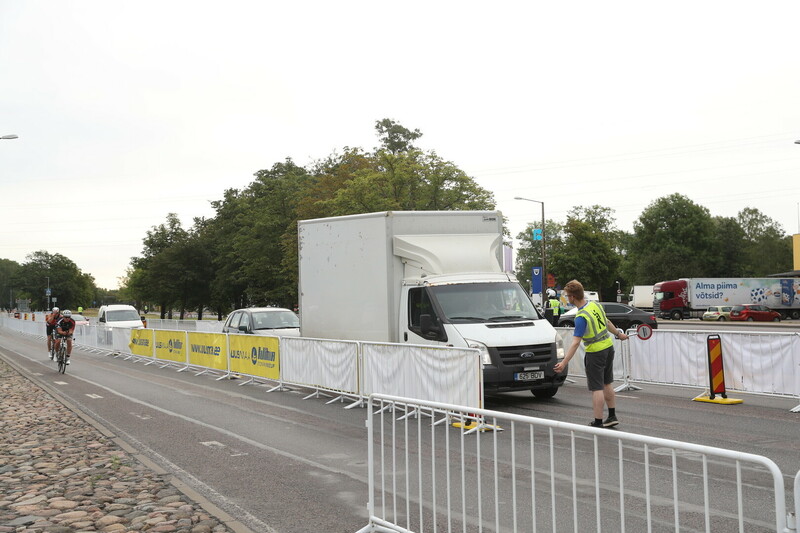 The victor is expected to arrive at the finish line in Tallinn's Freedom Square some time around 14.30 today.